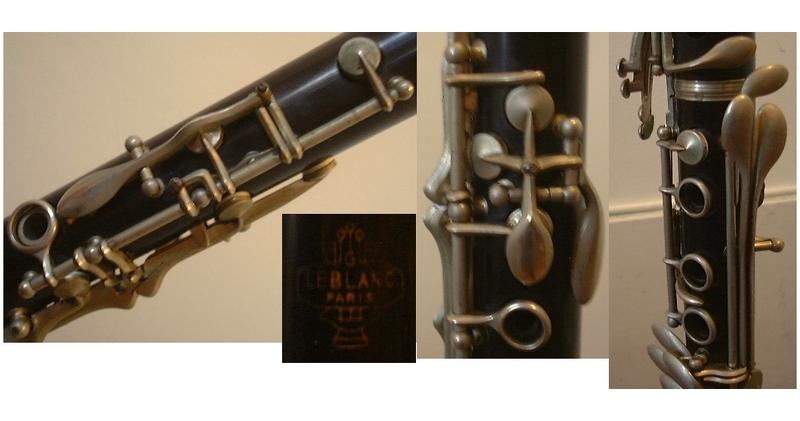 Leblanc – Stubbins like mechanism for Bb. 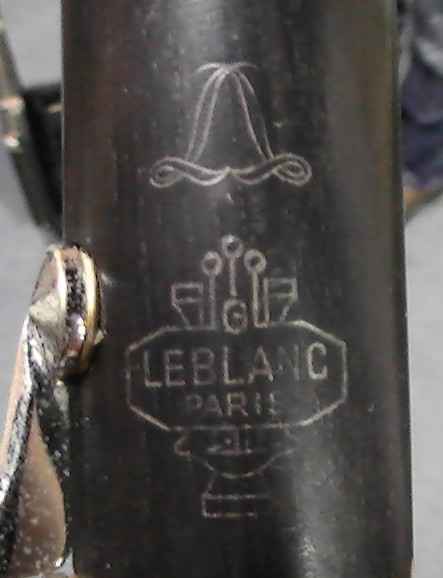 a letter above the serial number. 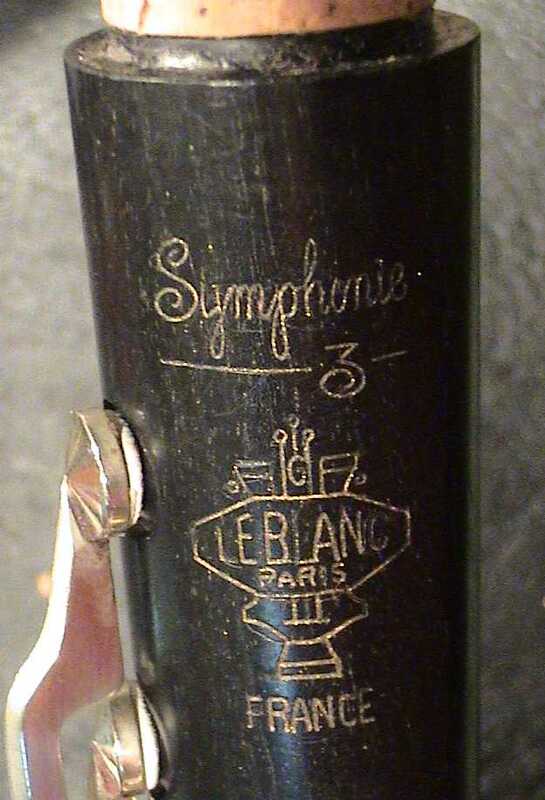 An “S” is a full Stubbins. 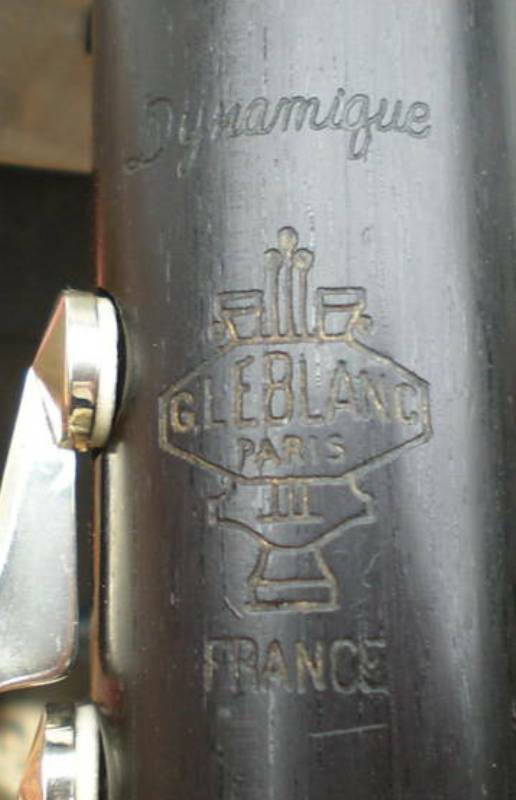 can see this in the Noblet and Normandy versions. 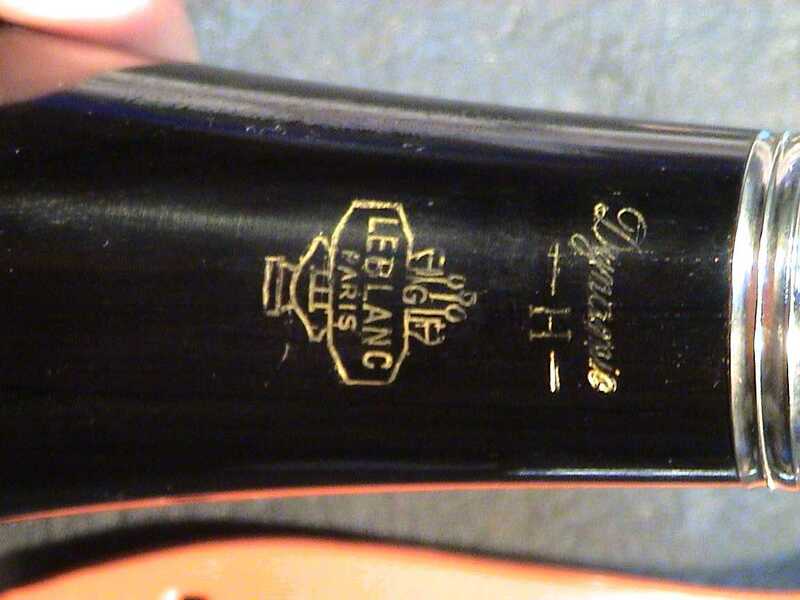 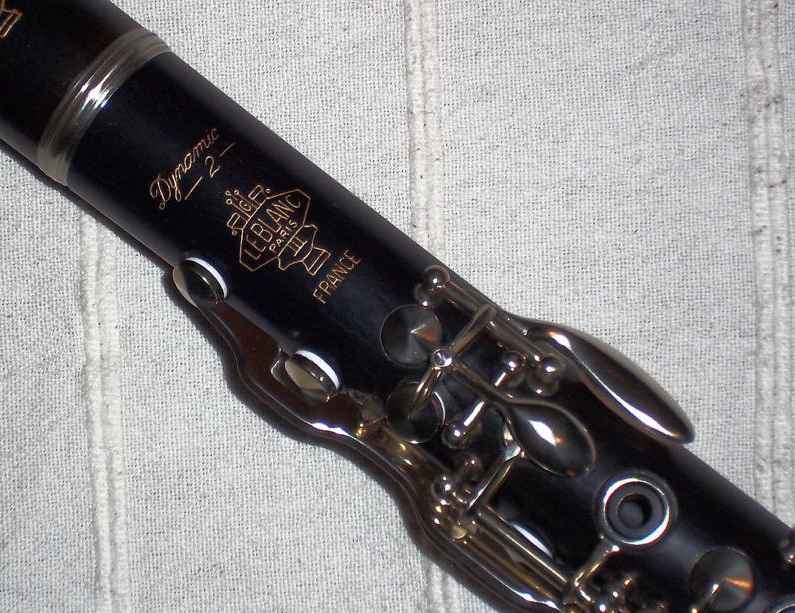 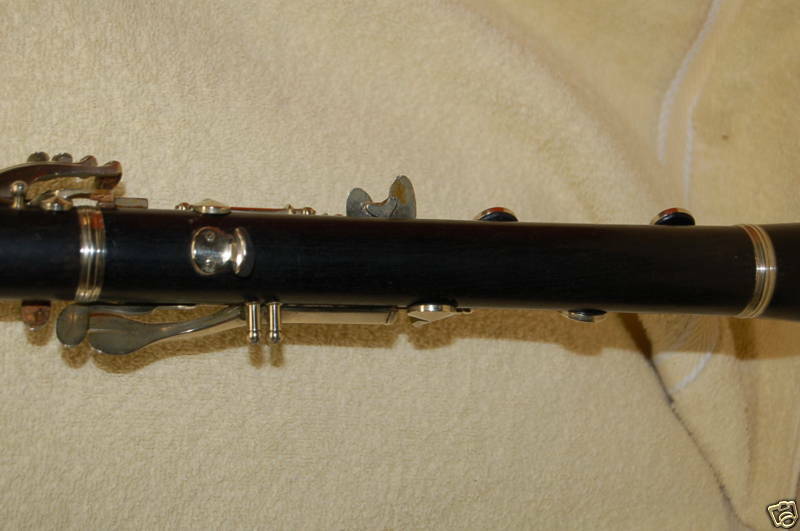 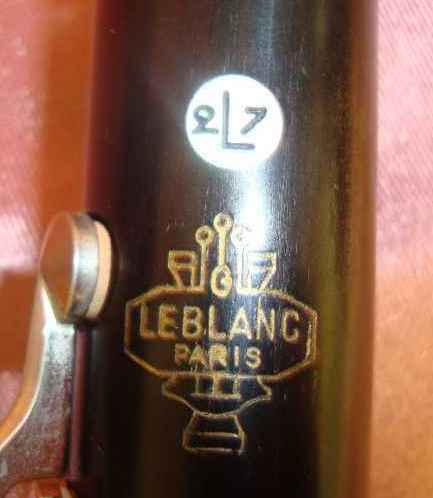 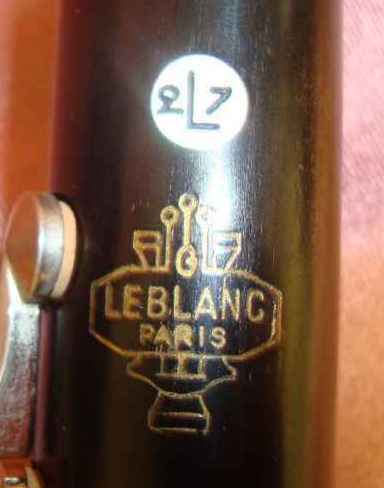 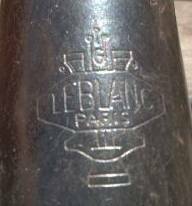 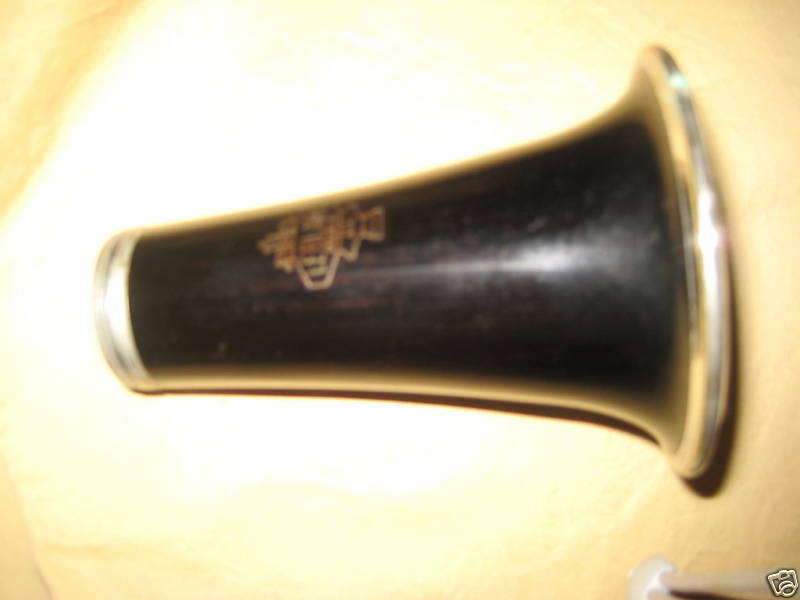 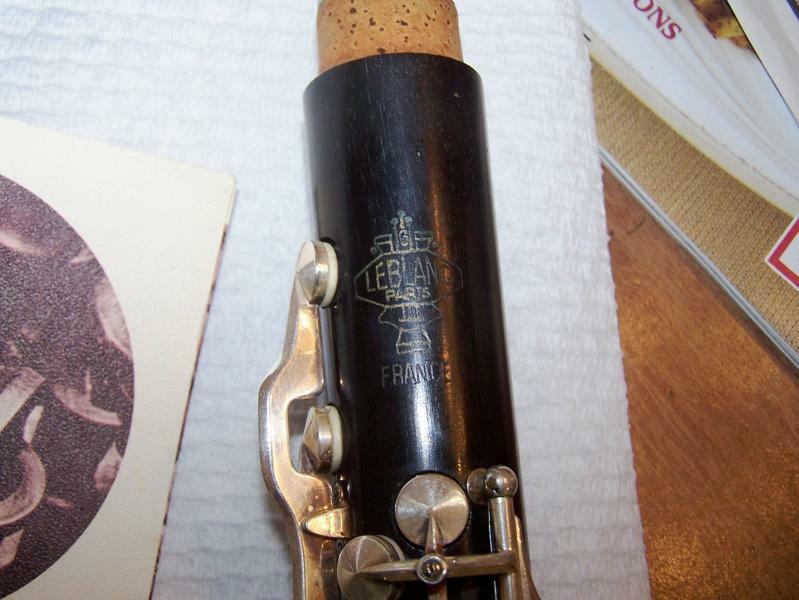 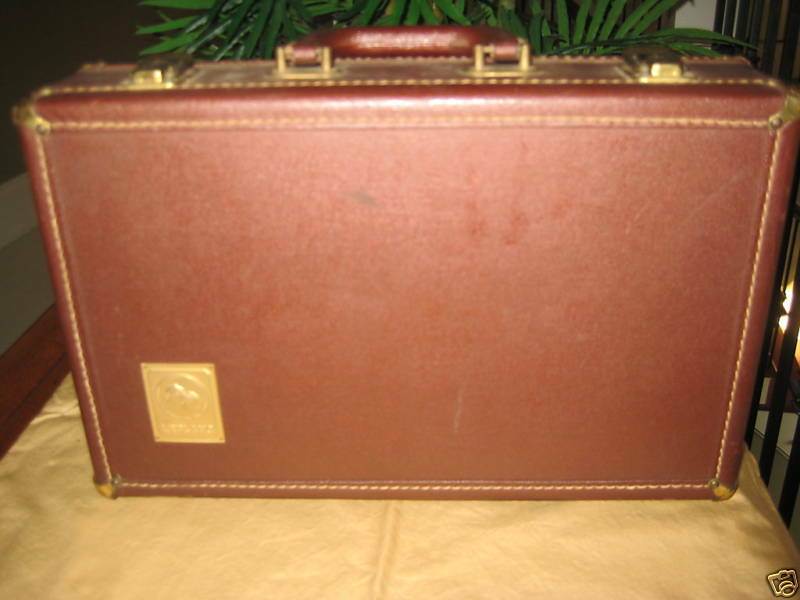 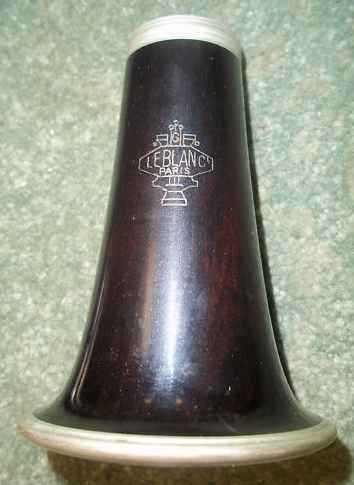 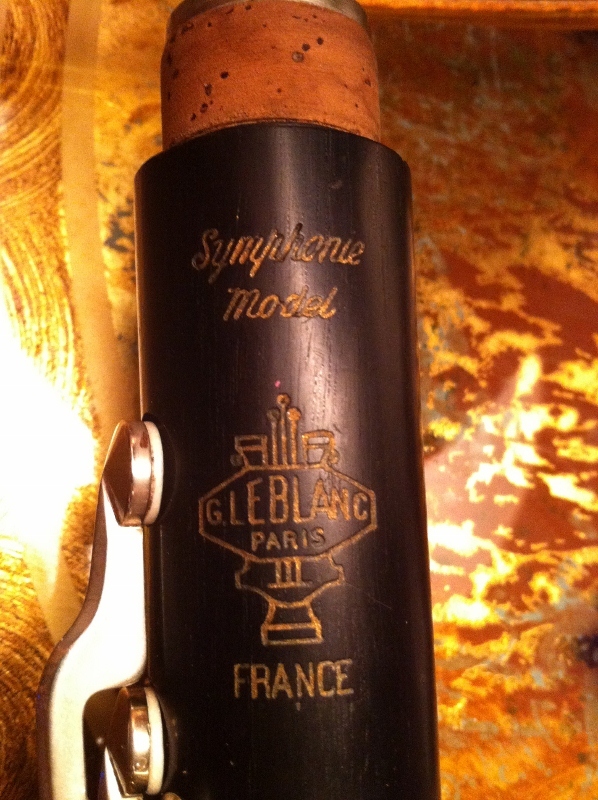 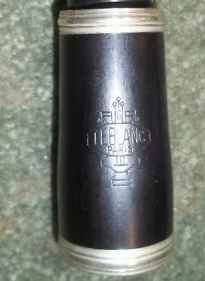 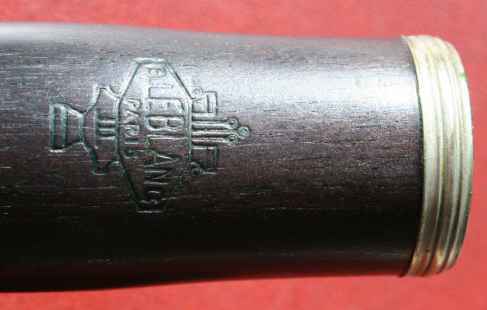 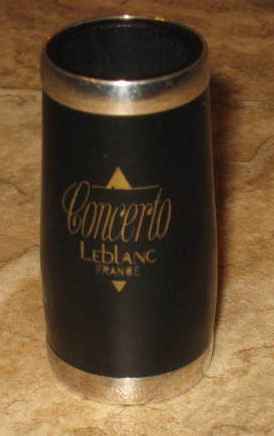 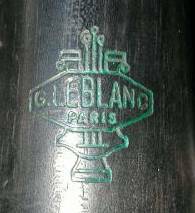 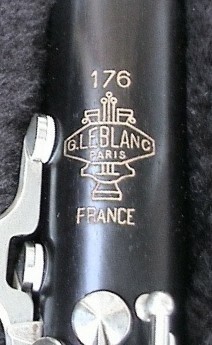 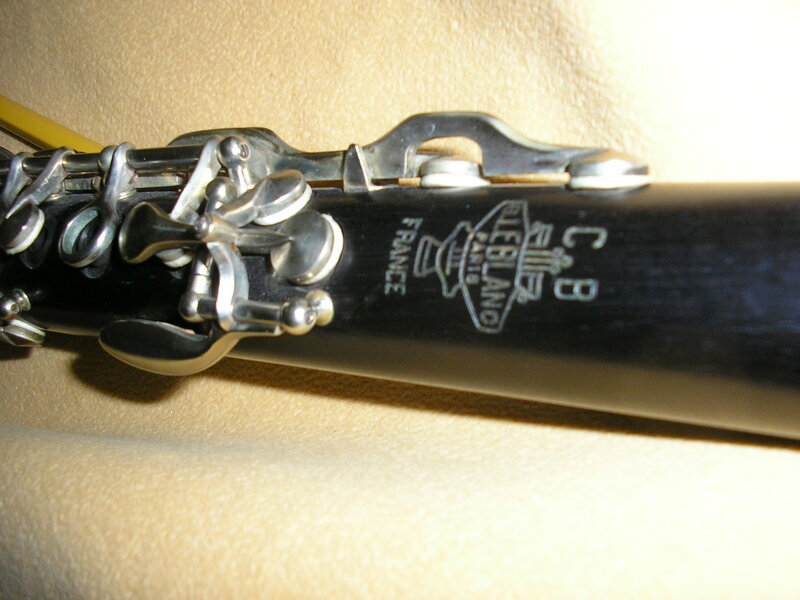 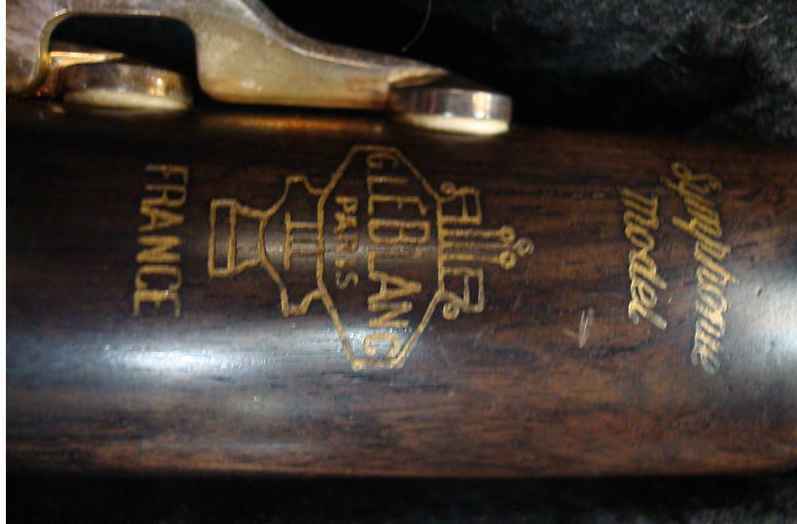 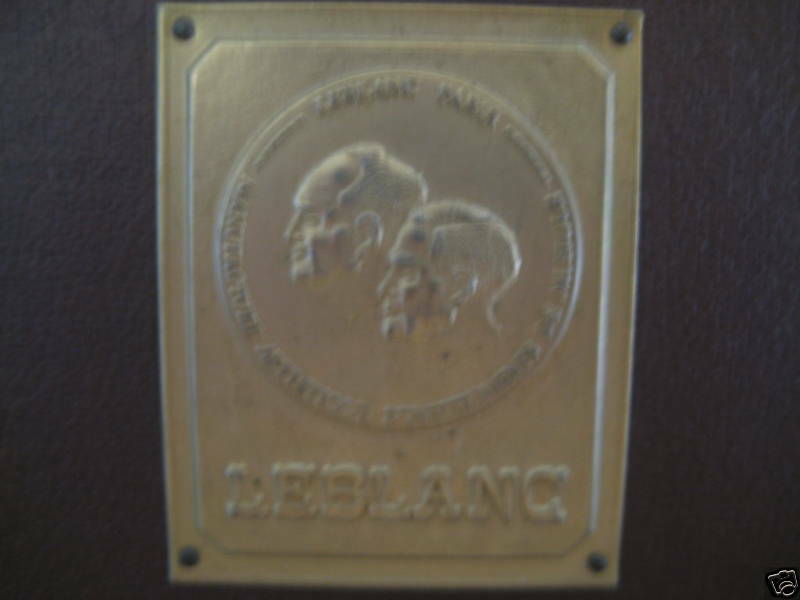 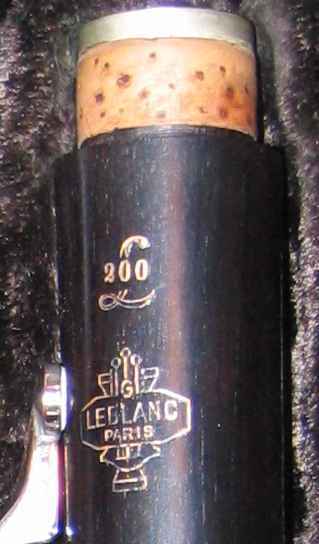 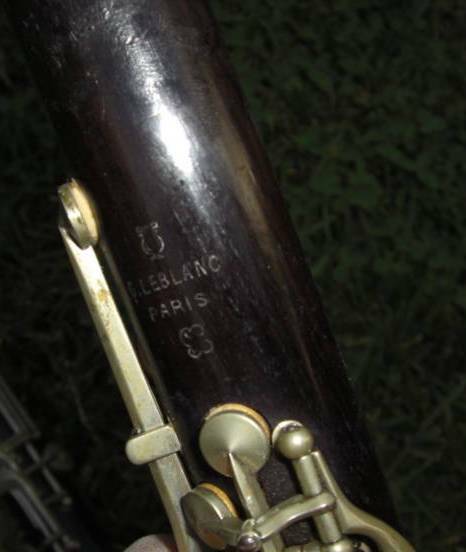 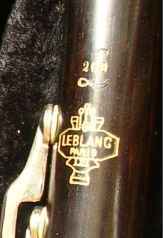 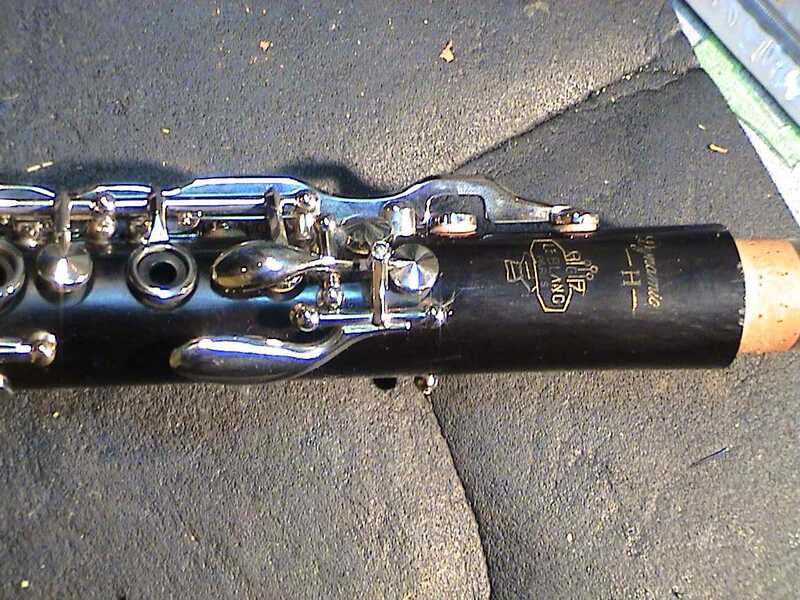 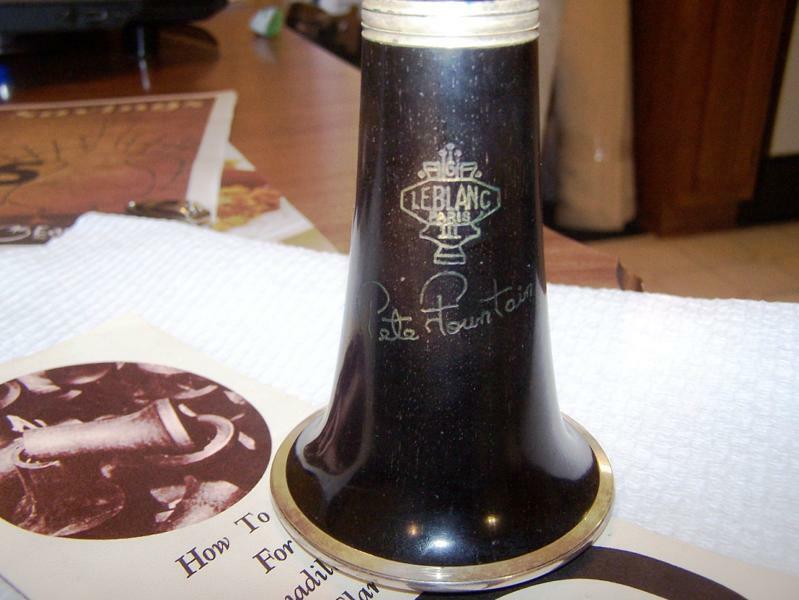 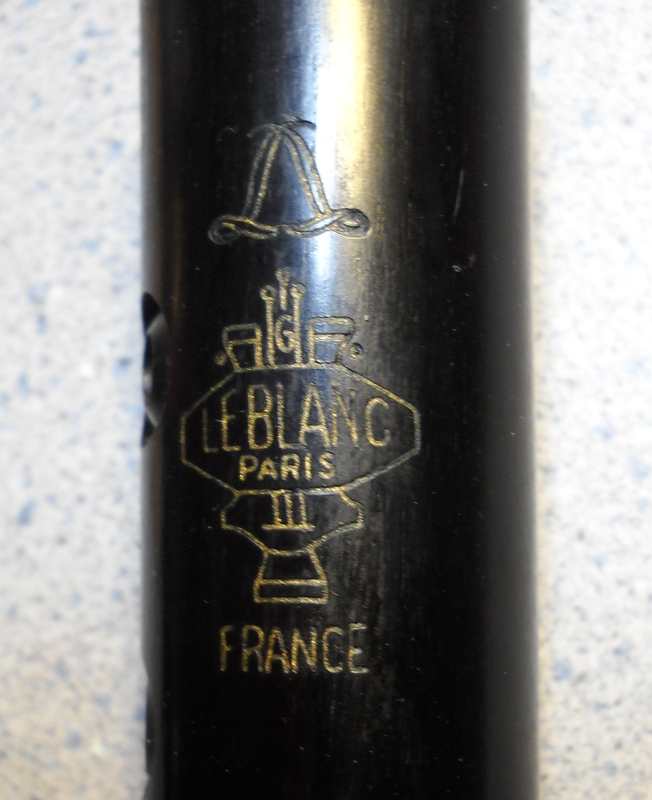 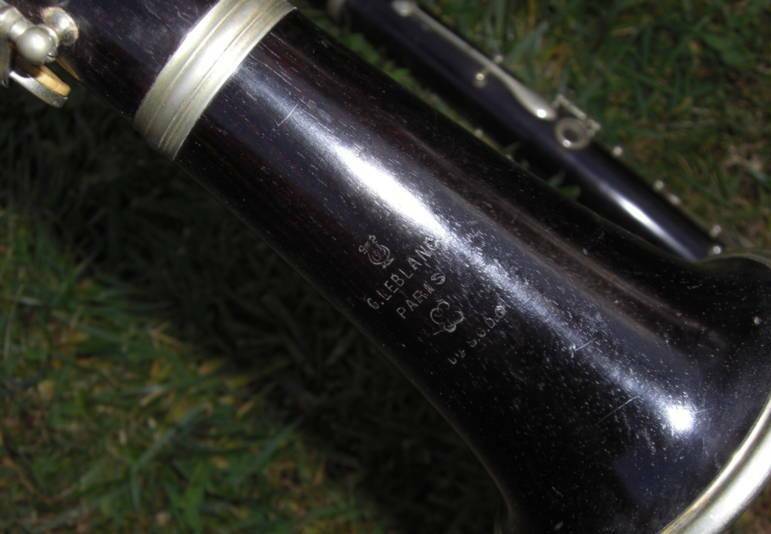 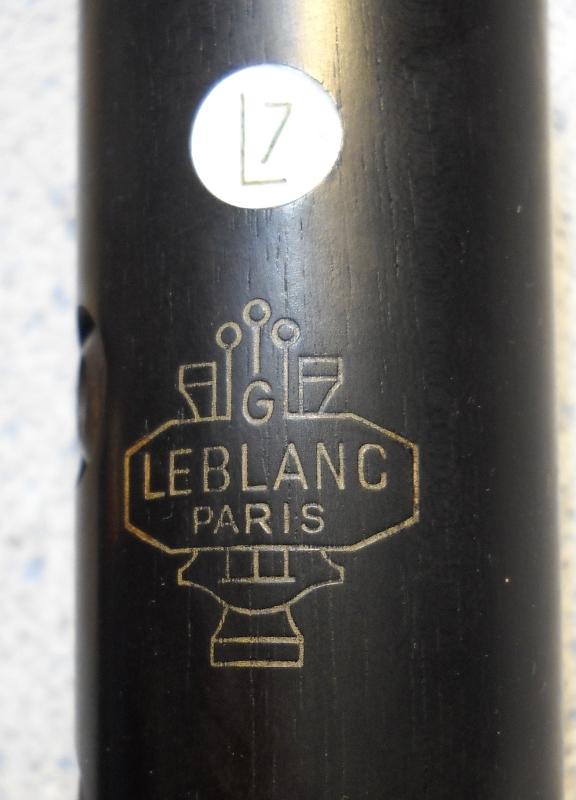 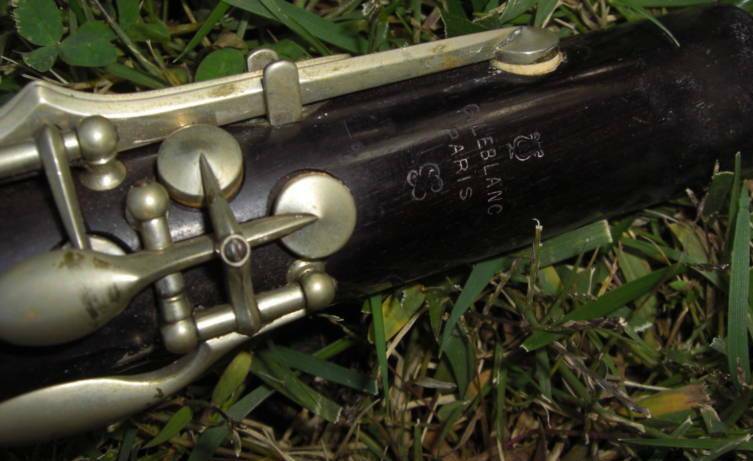 Model 176 – approx 1954 vintage “176” stamped above the Leblanc emblem on top section. 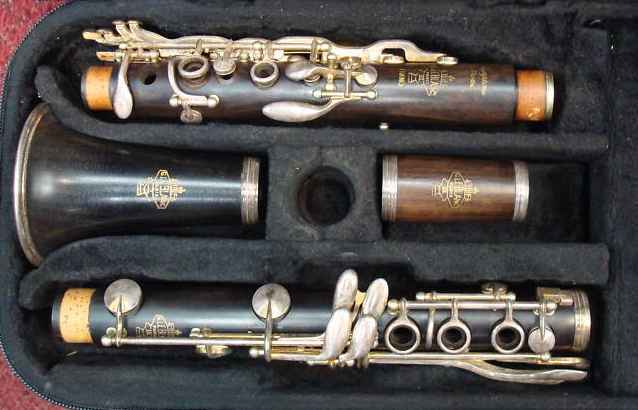 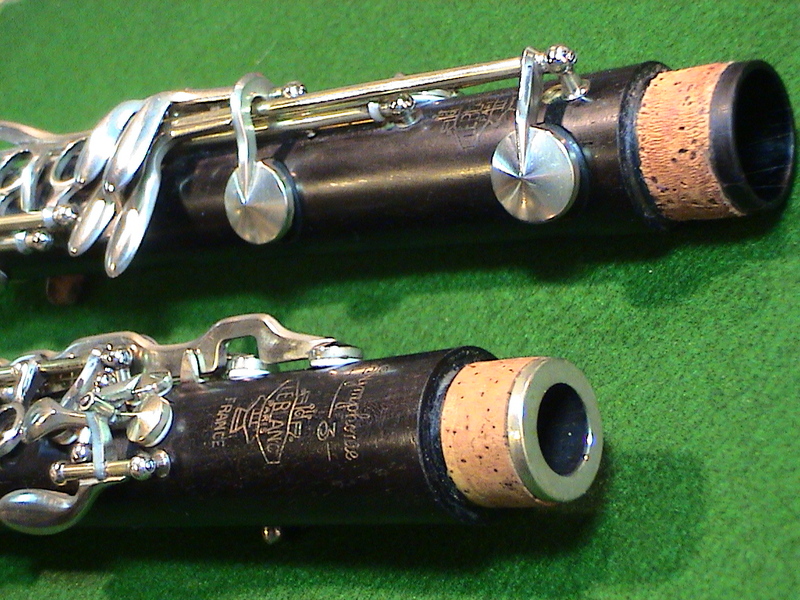 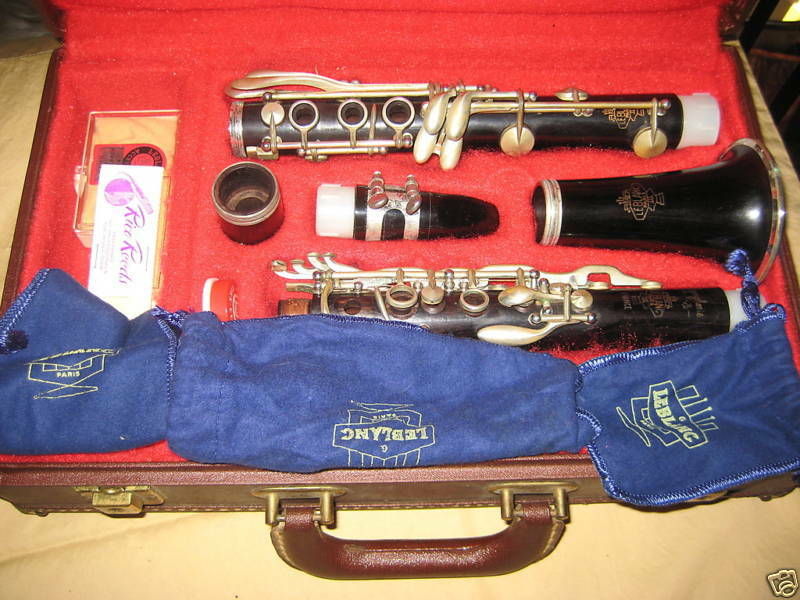 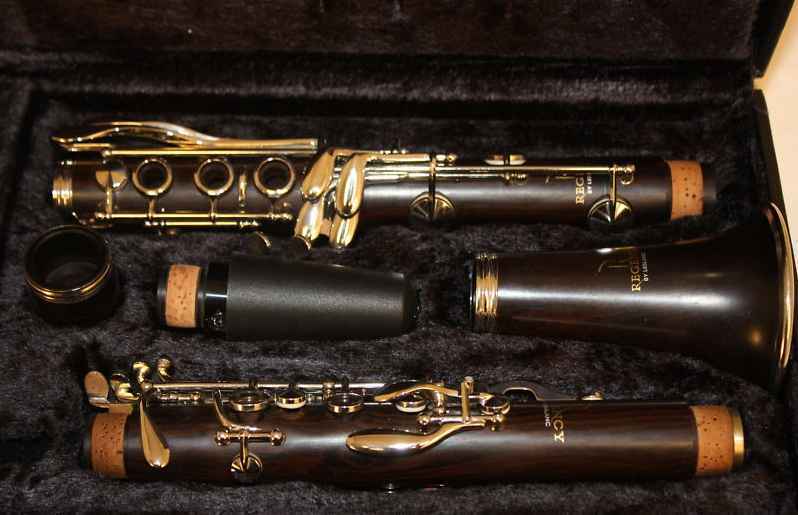 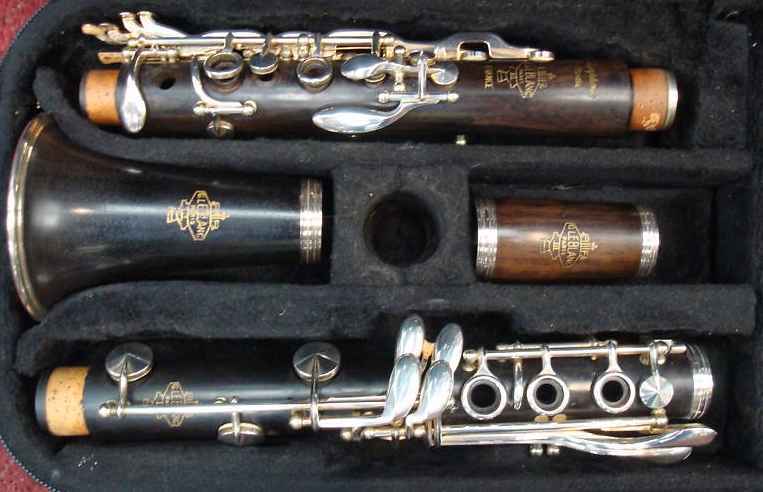 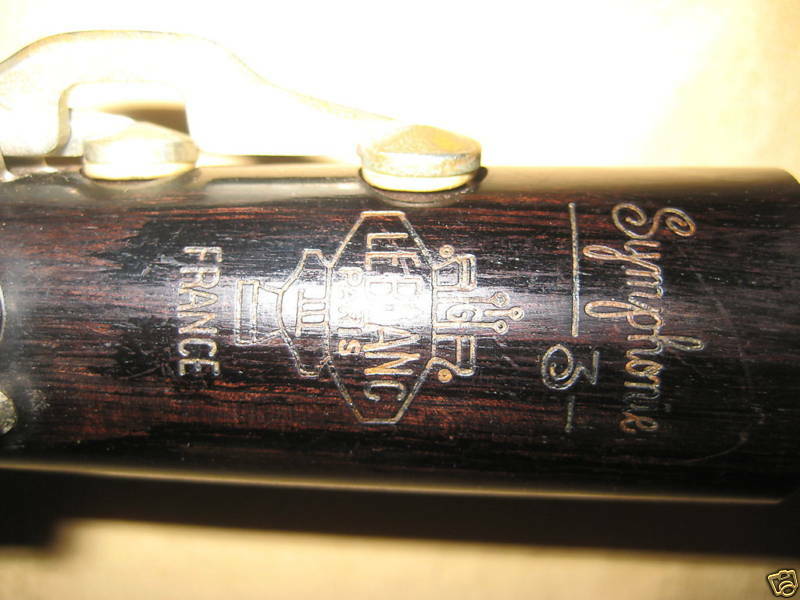 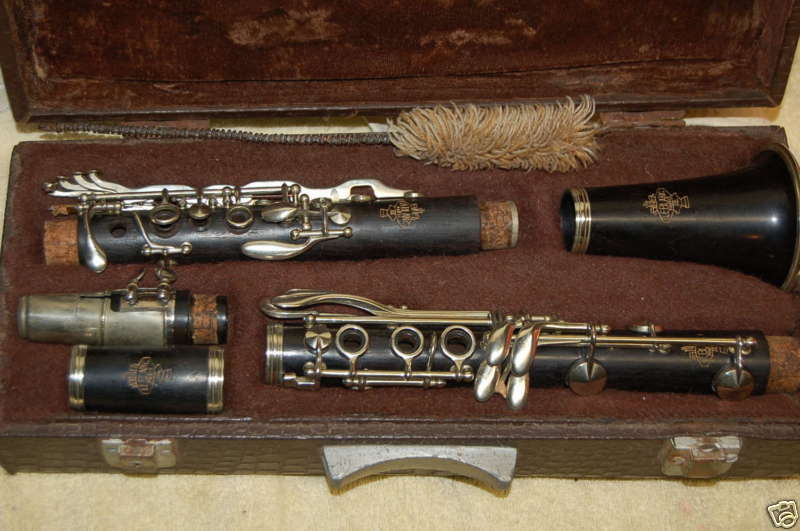 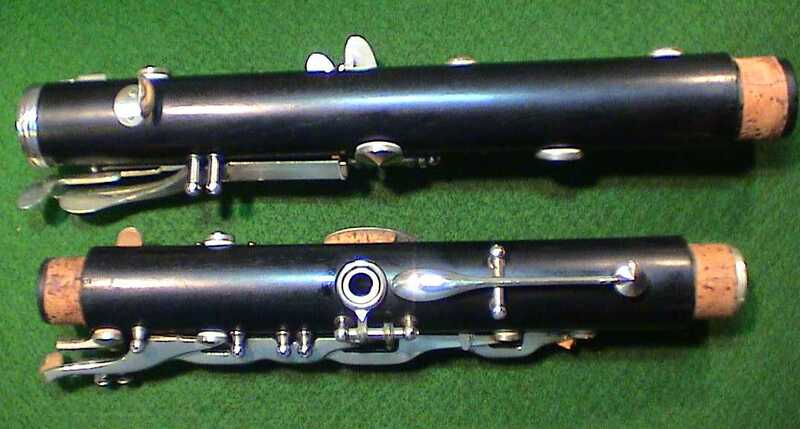 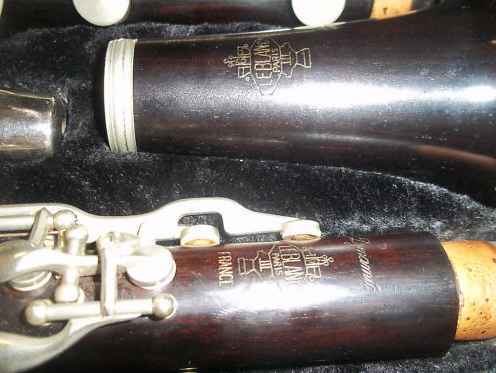 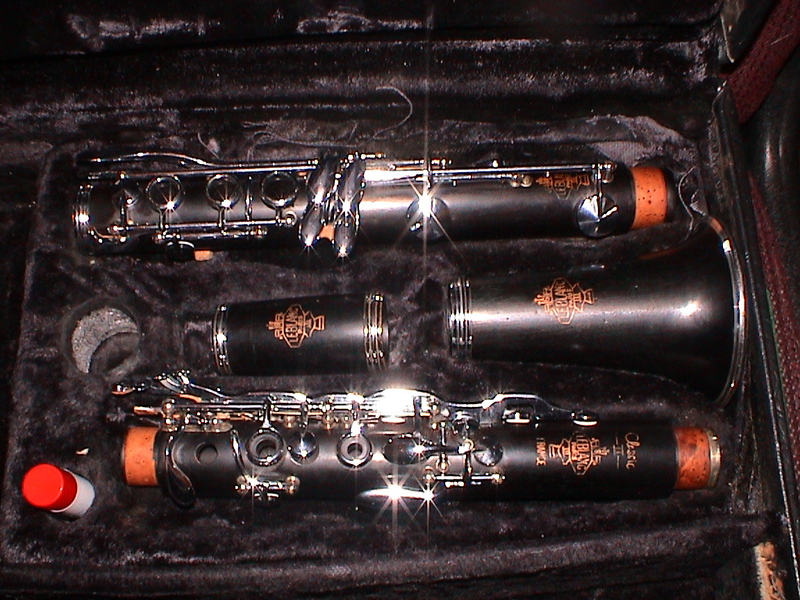 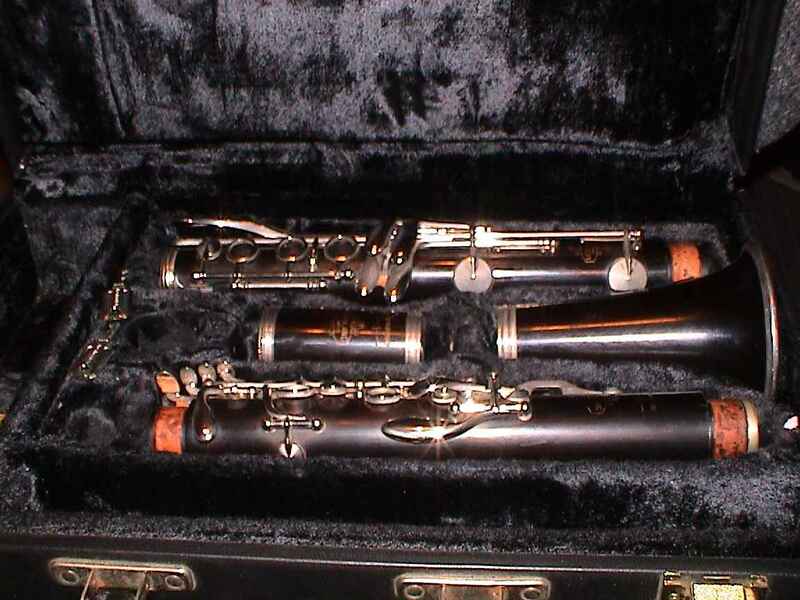 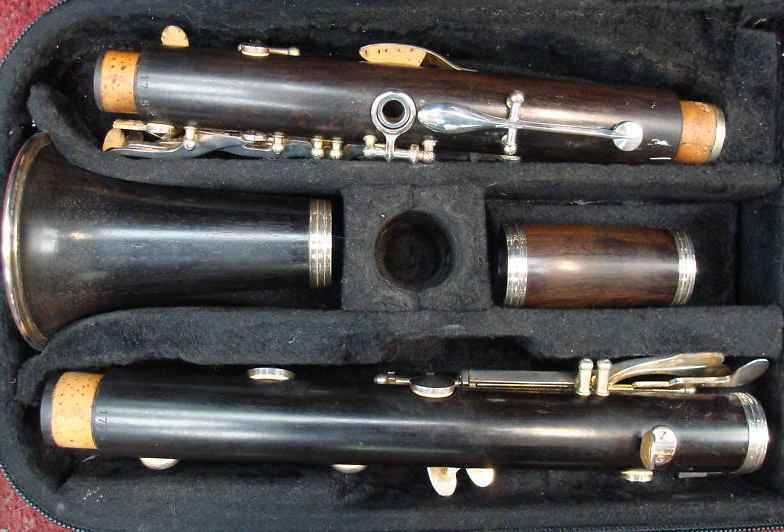 Model, though a newer emblem like the Symphonie 2.
with the Symphony VII, a separation of over 20 years. 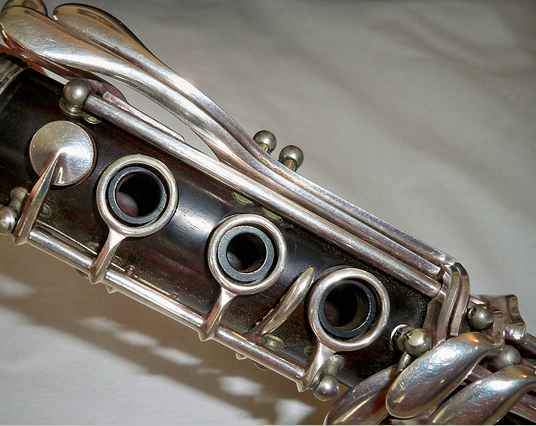 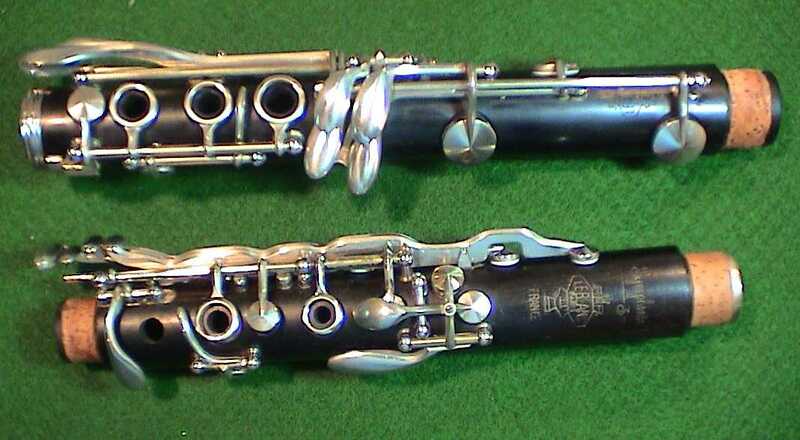 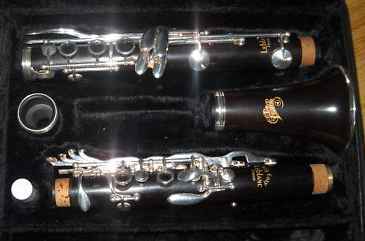 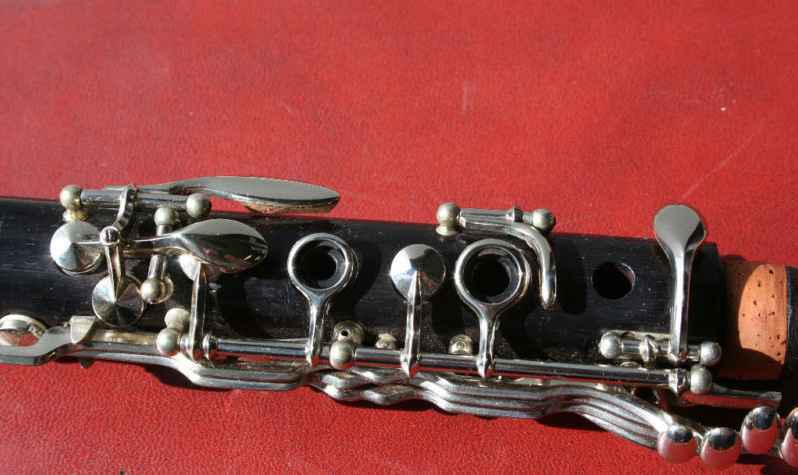 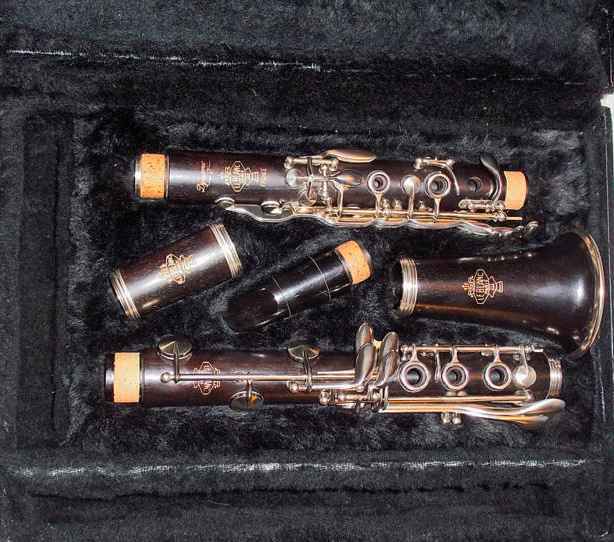 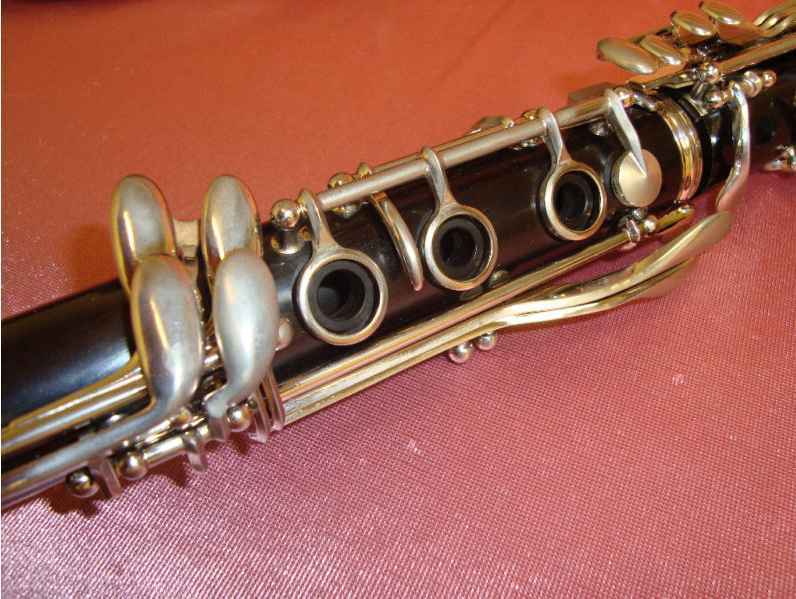 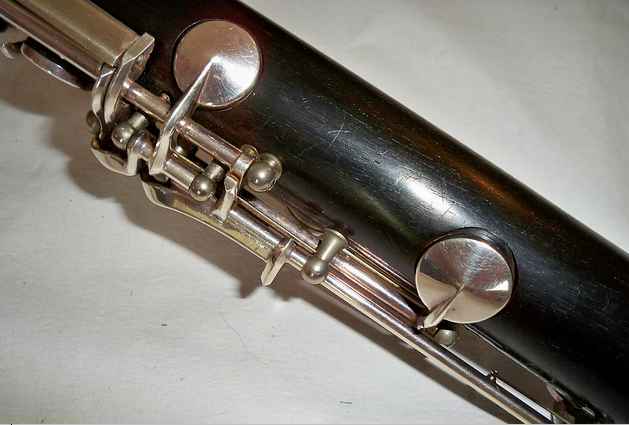 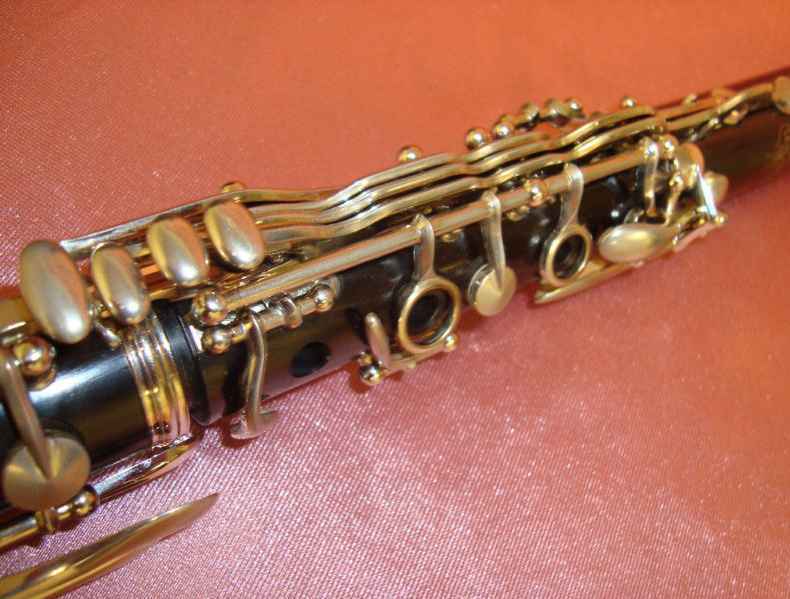 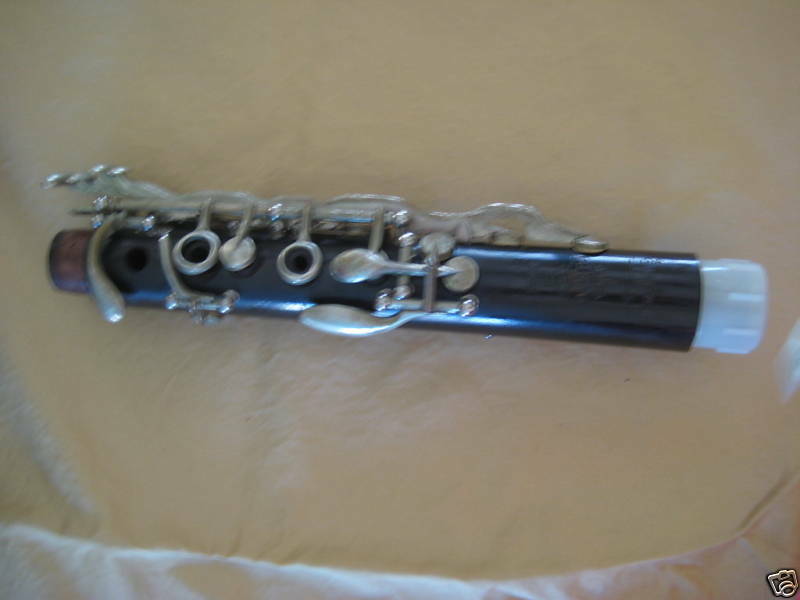 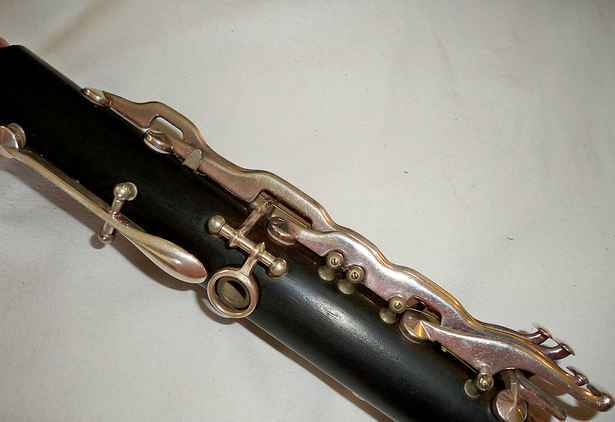 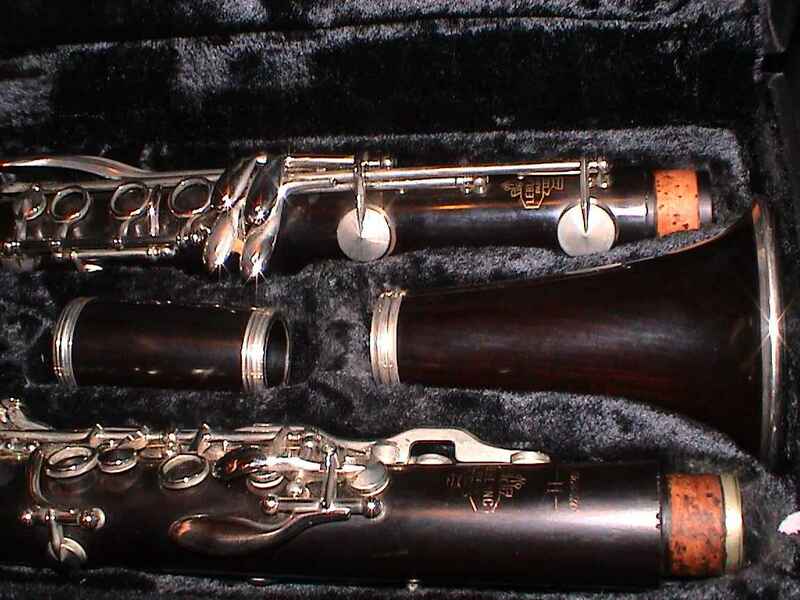 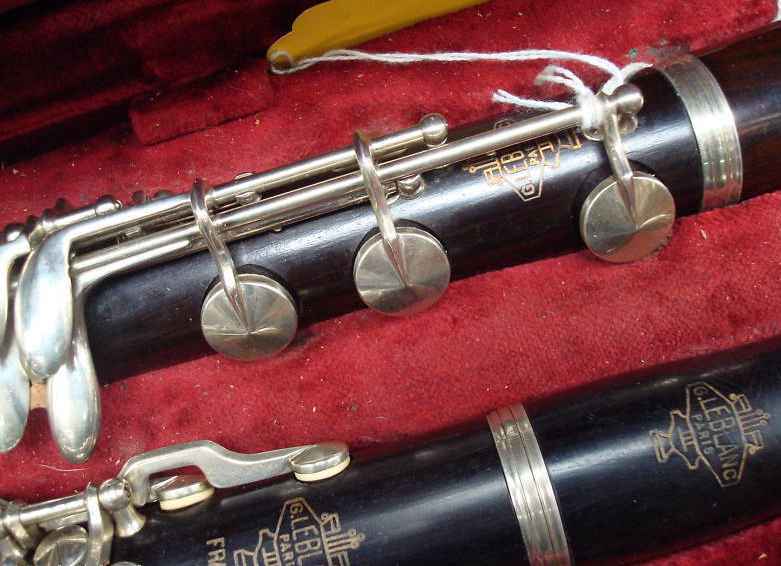 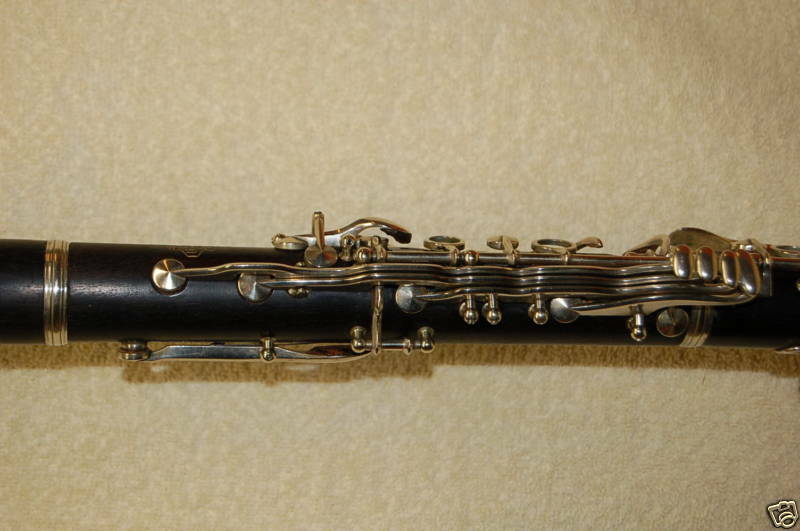 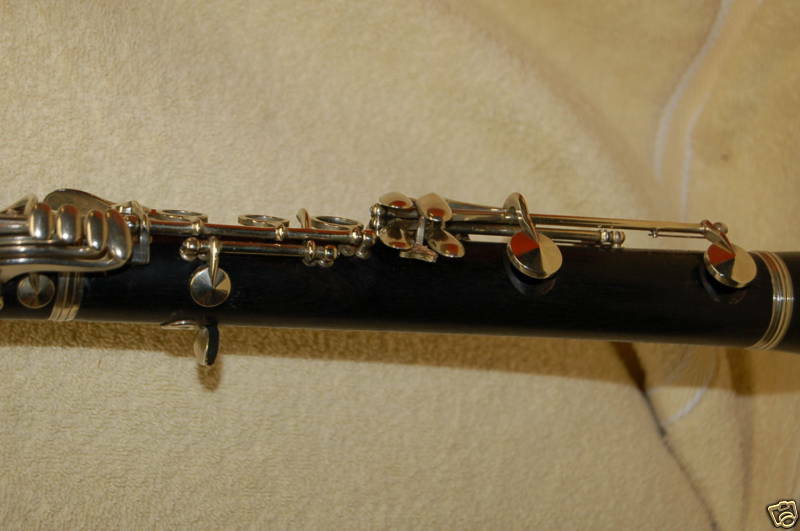 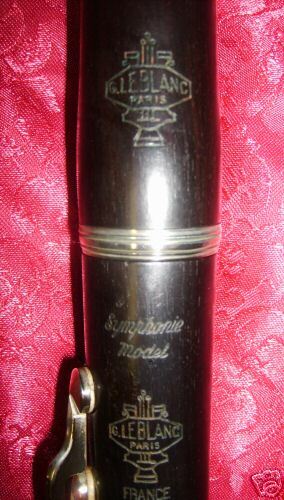 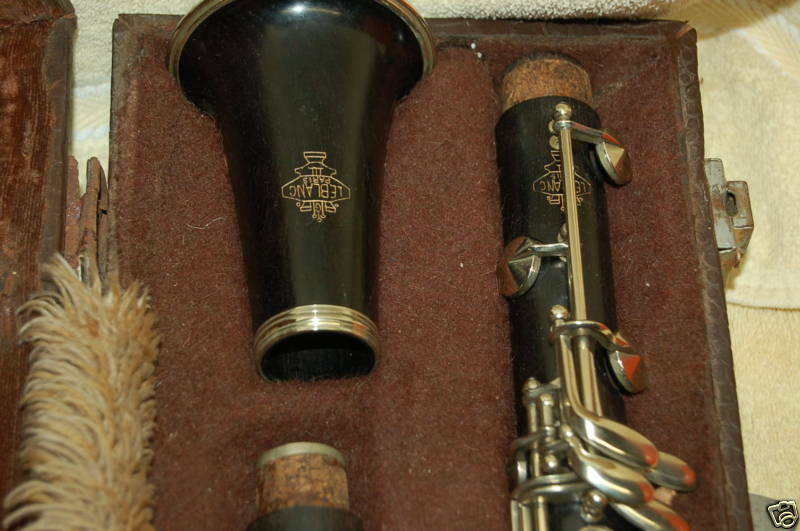 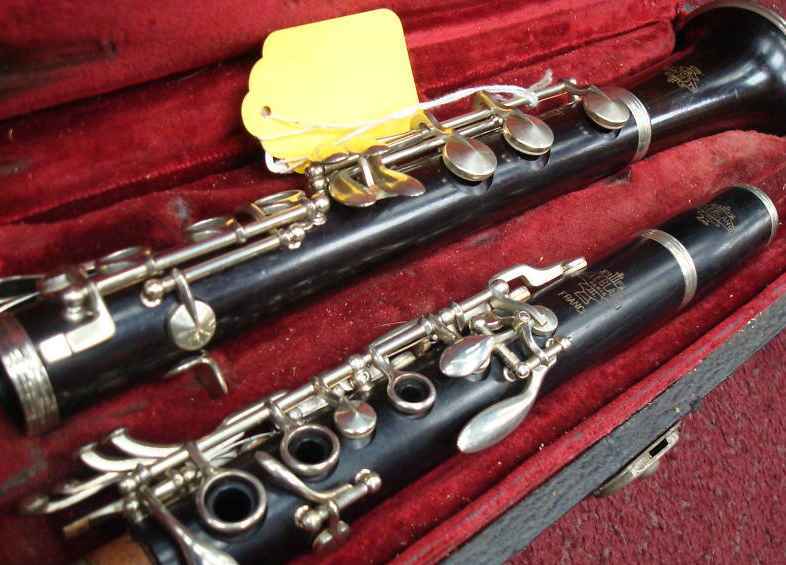 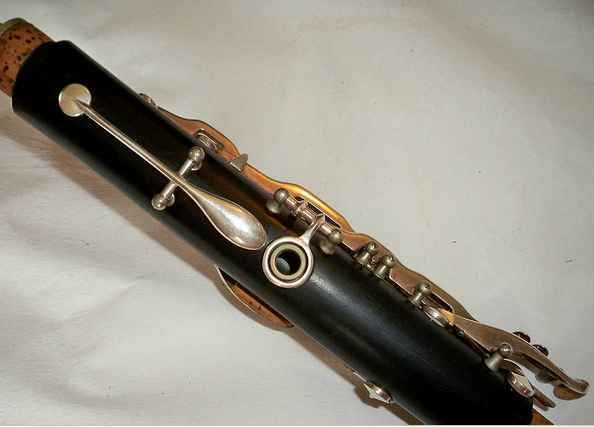 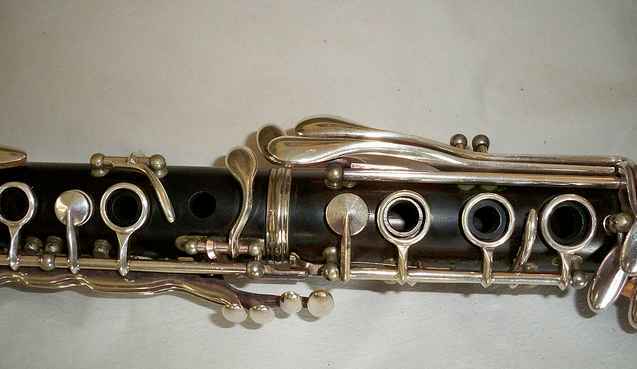 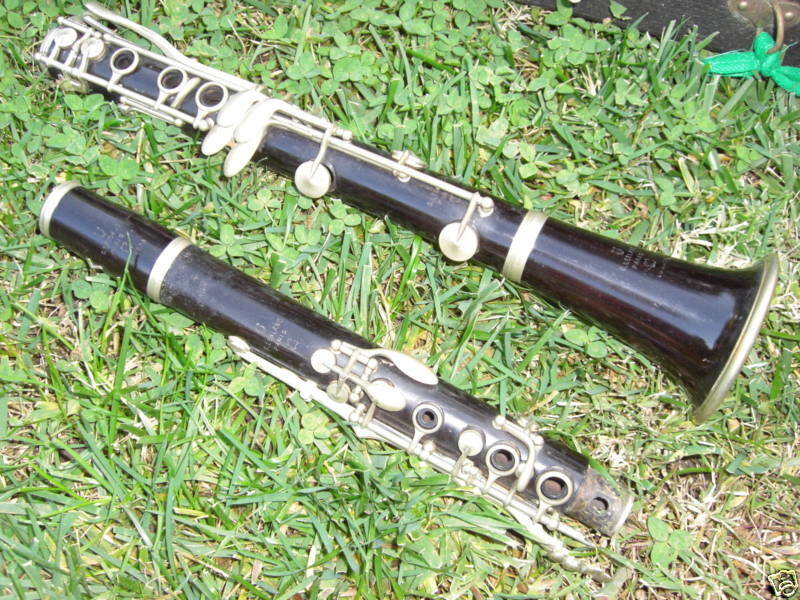 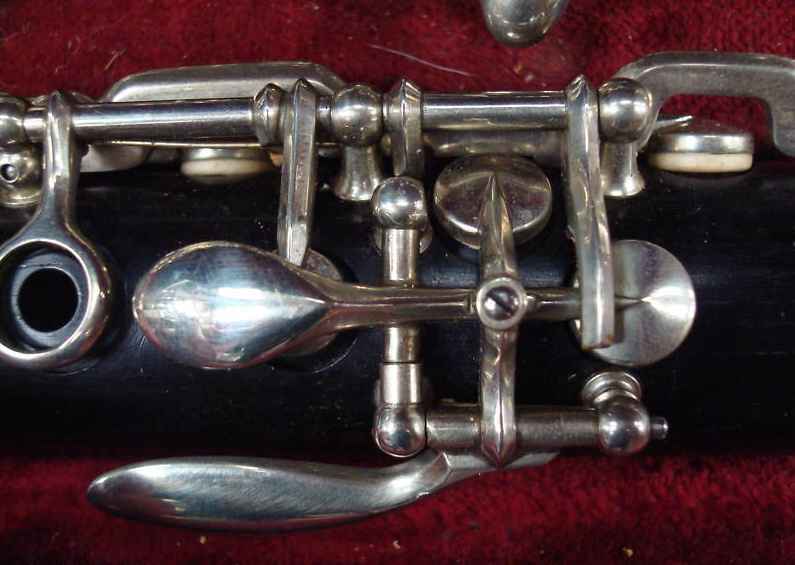 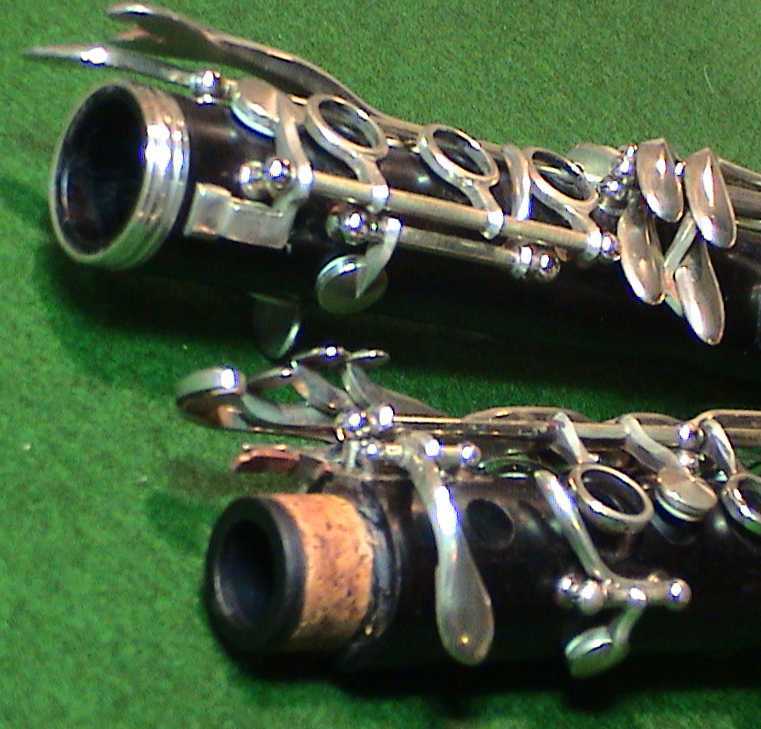 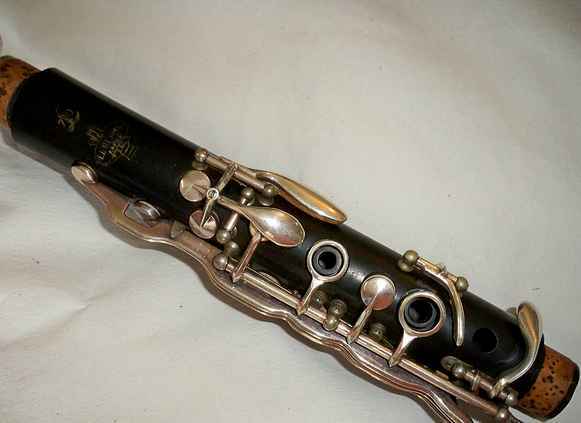 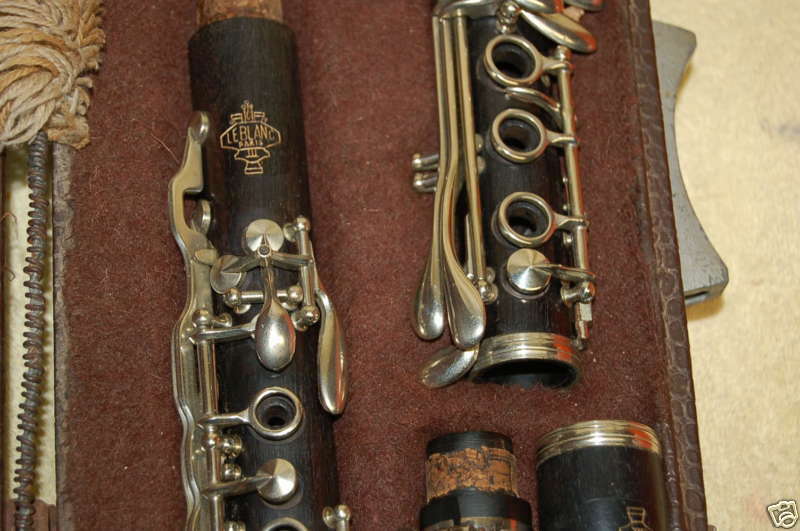 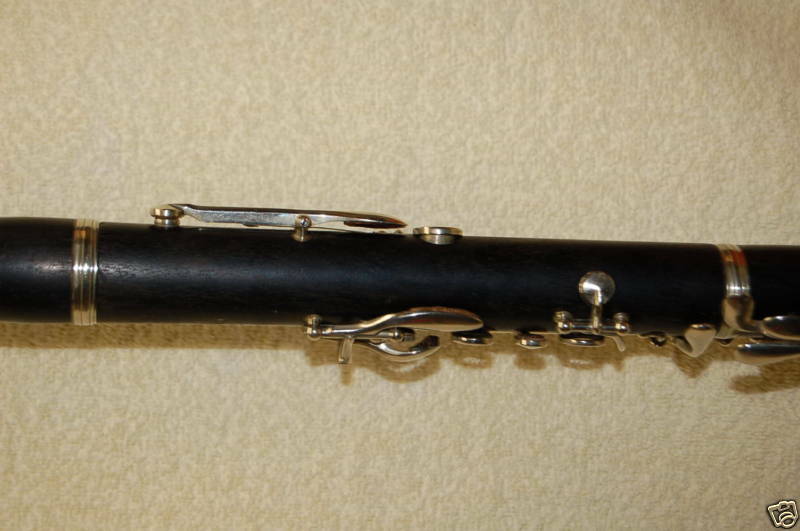 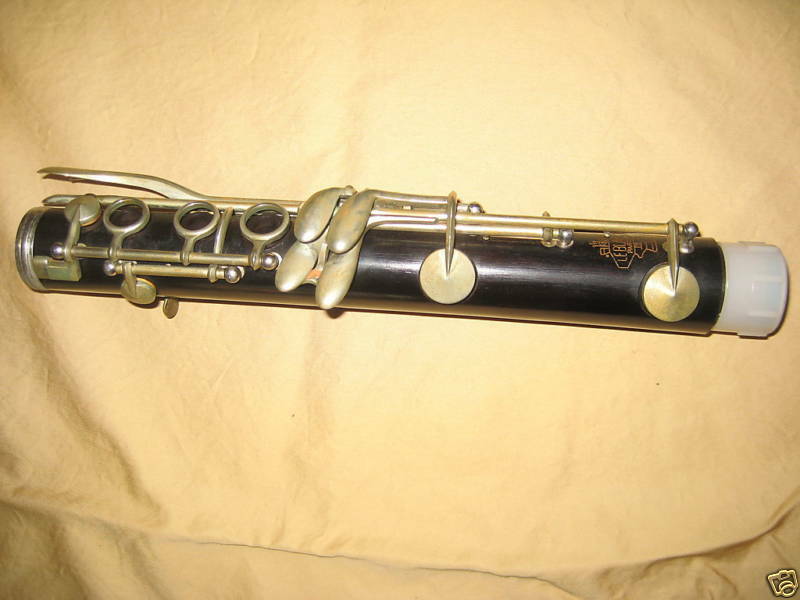 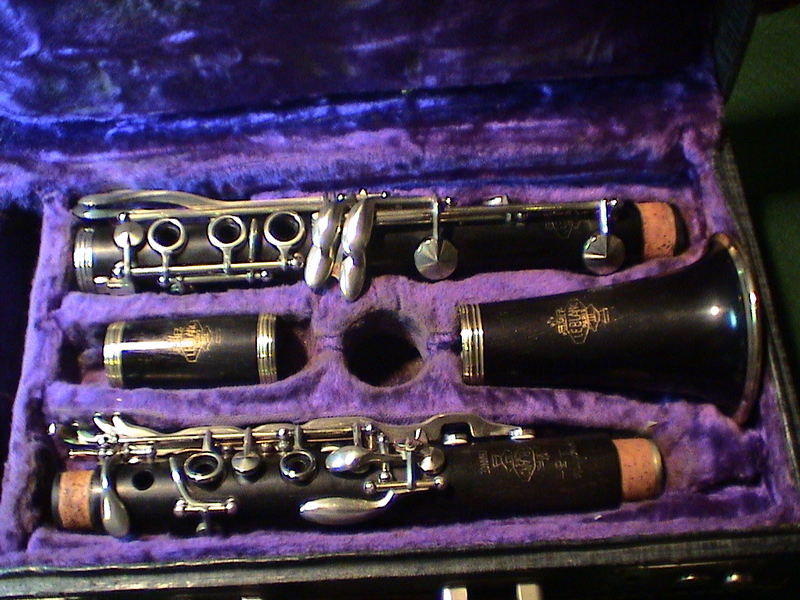 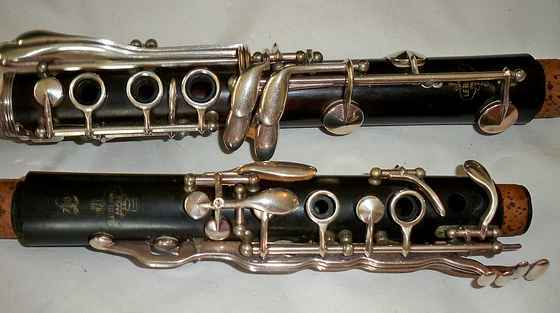 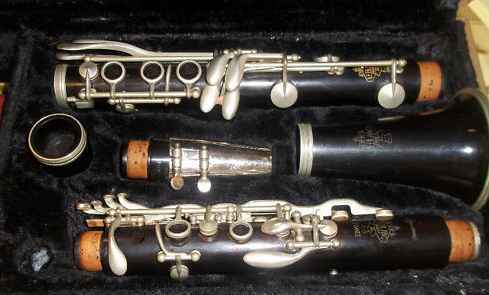 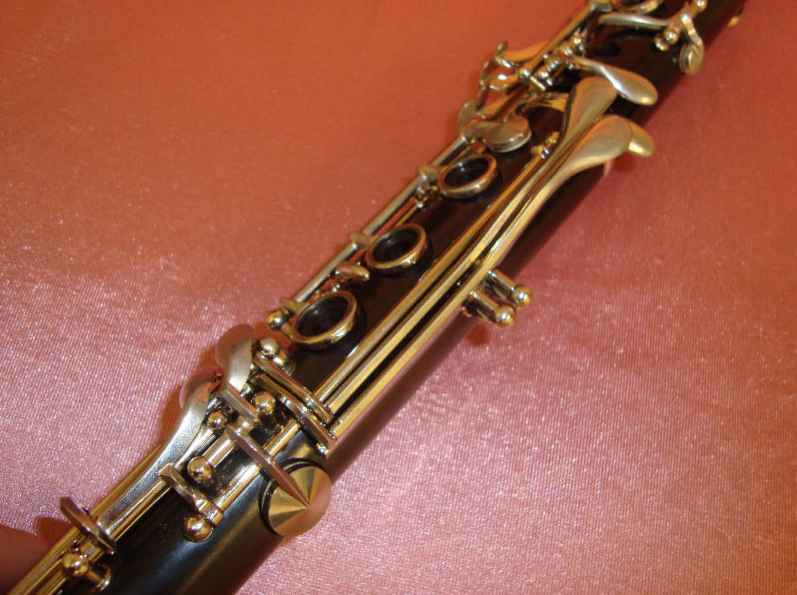 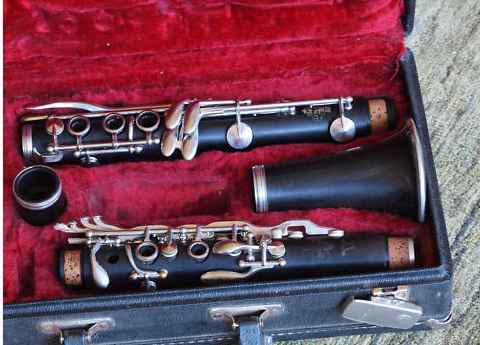 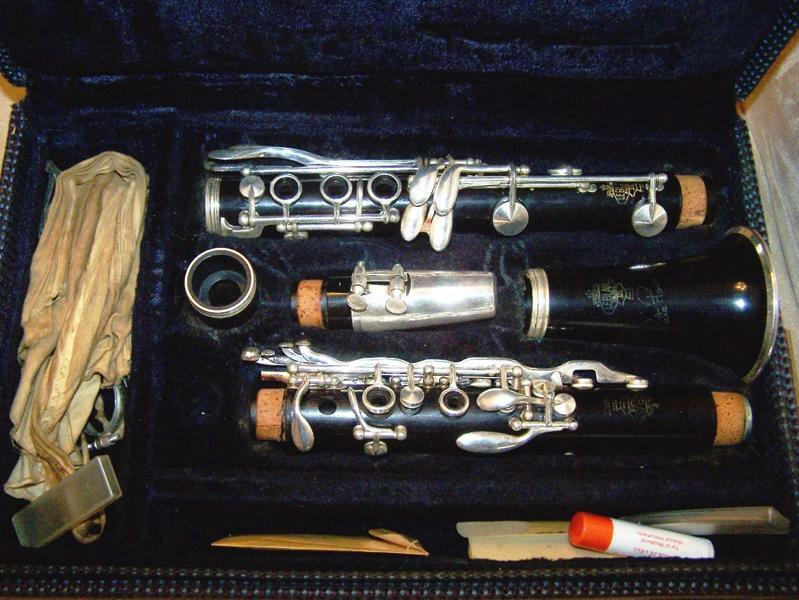 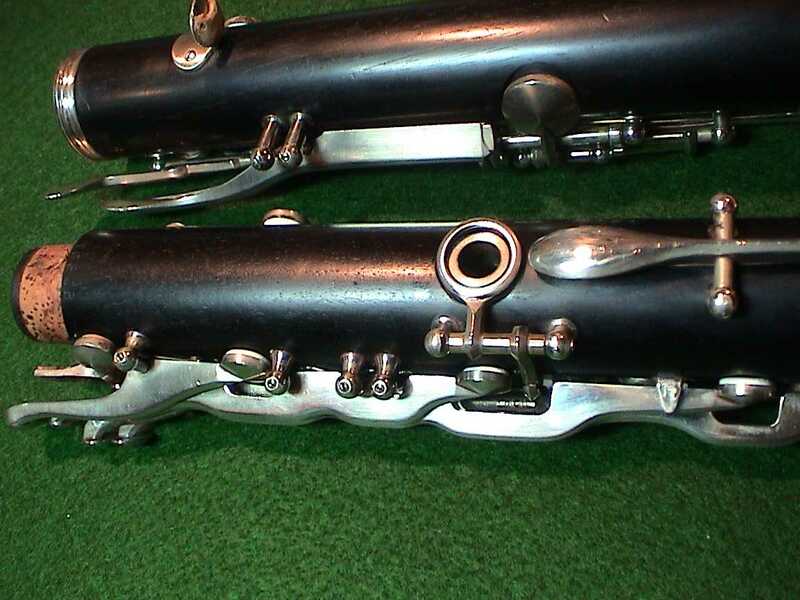 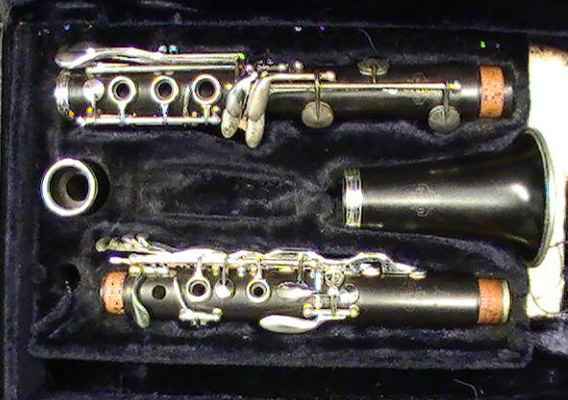 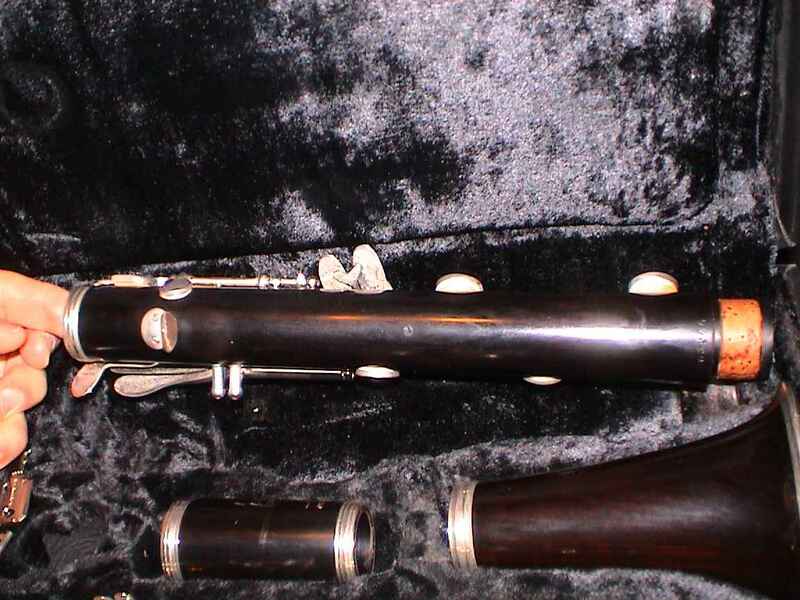 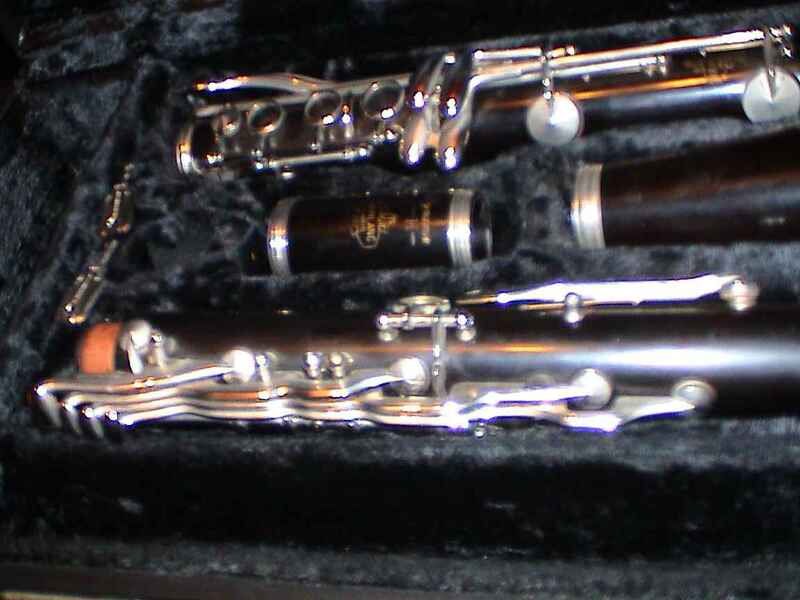 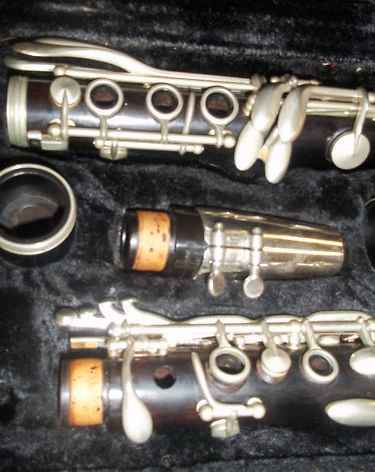 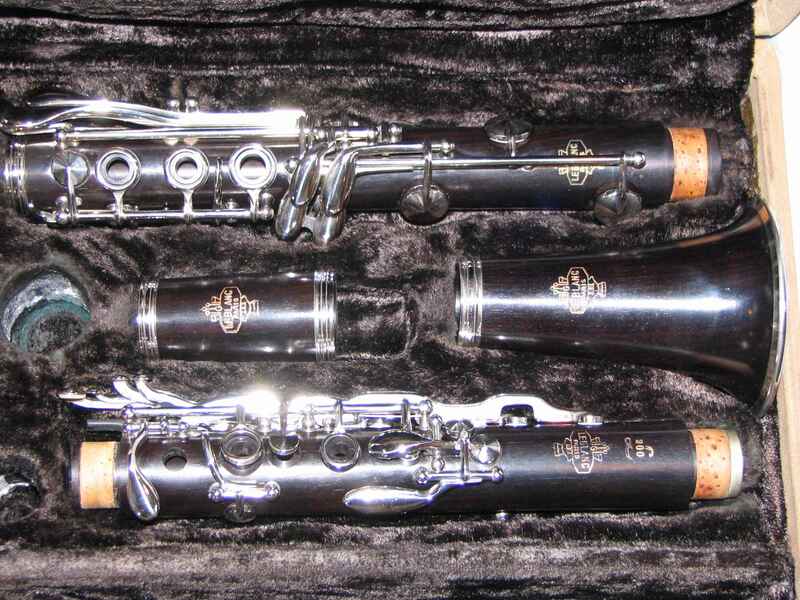 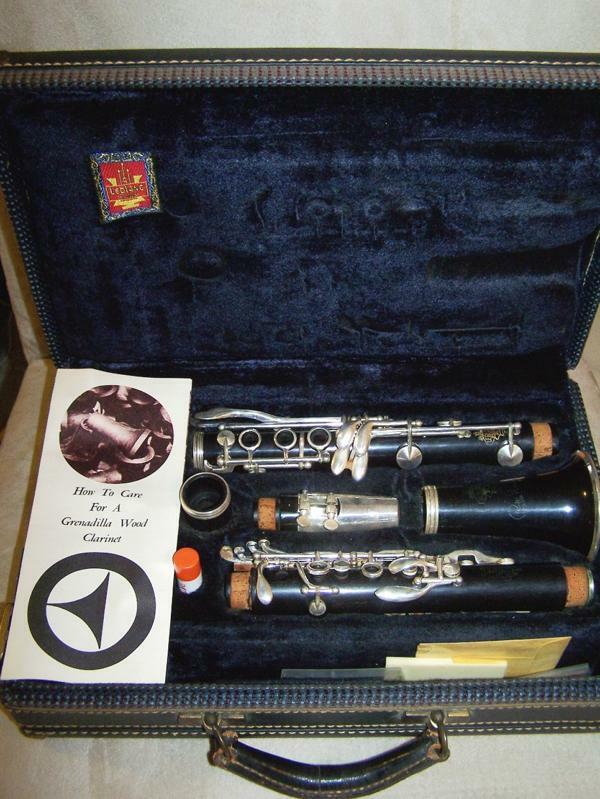 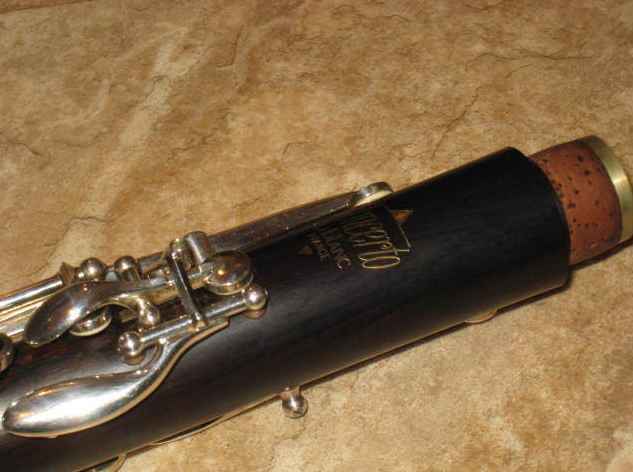 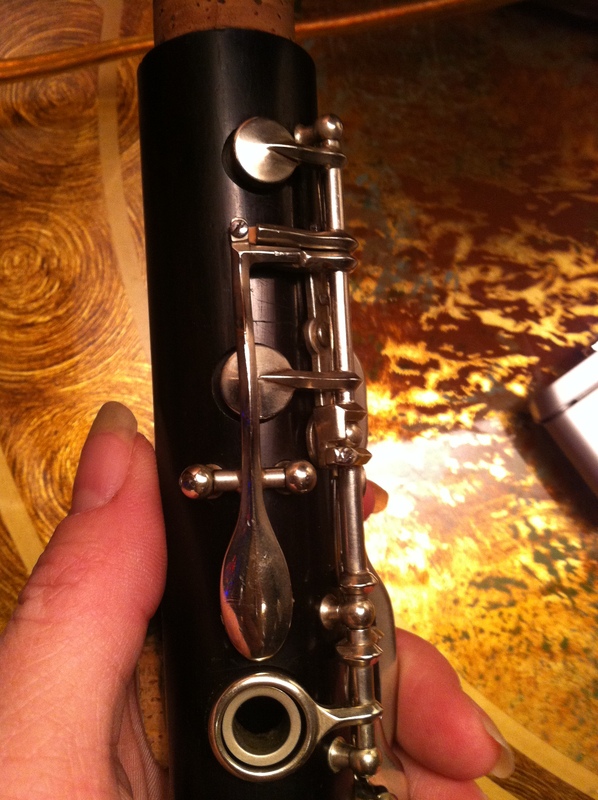 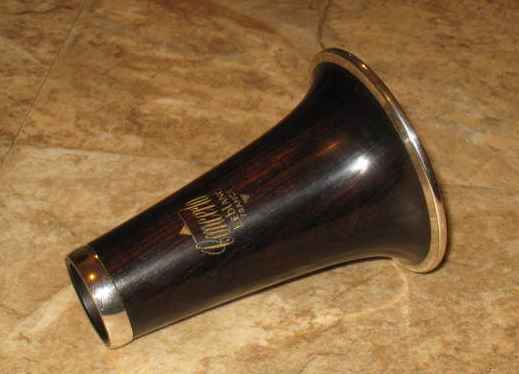 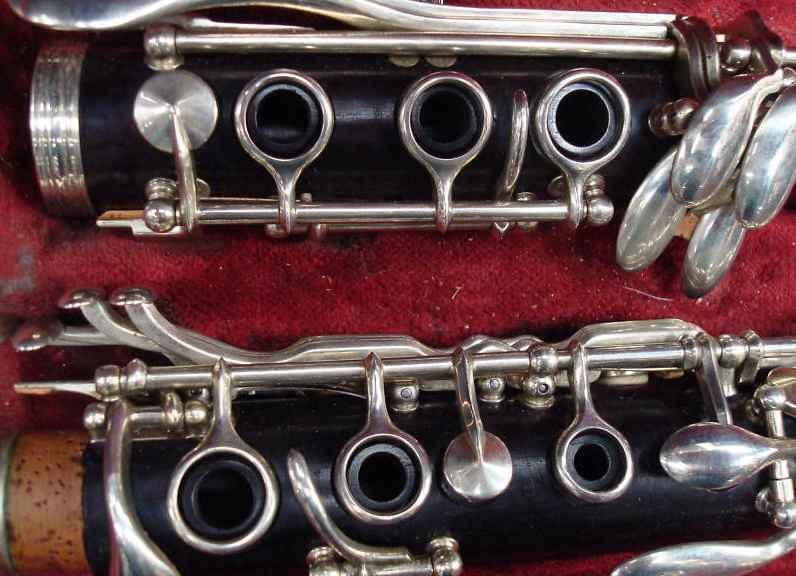 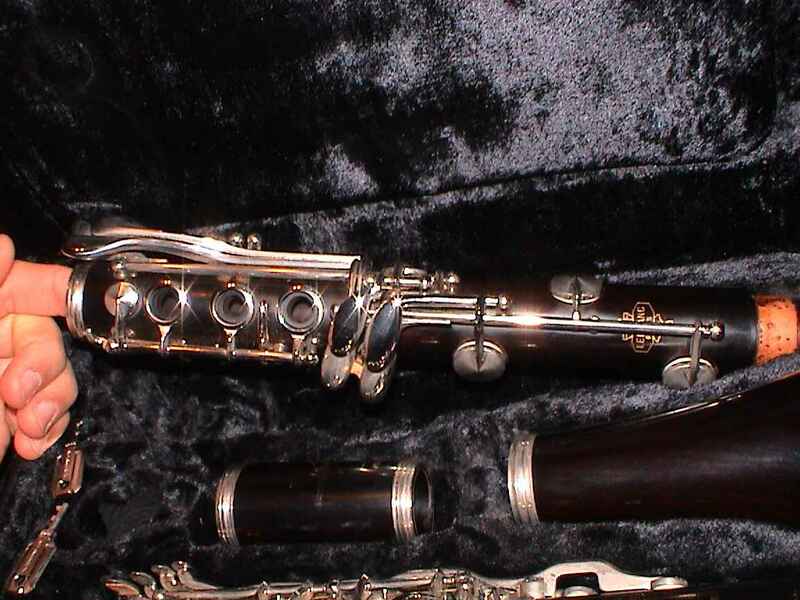 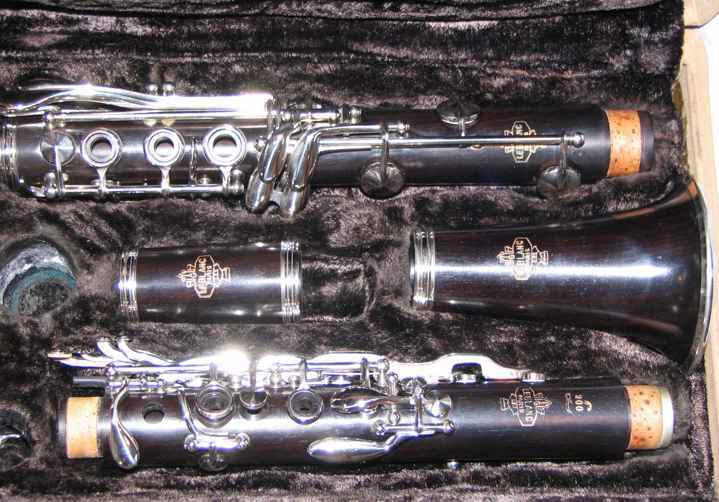 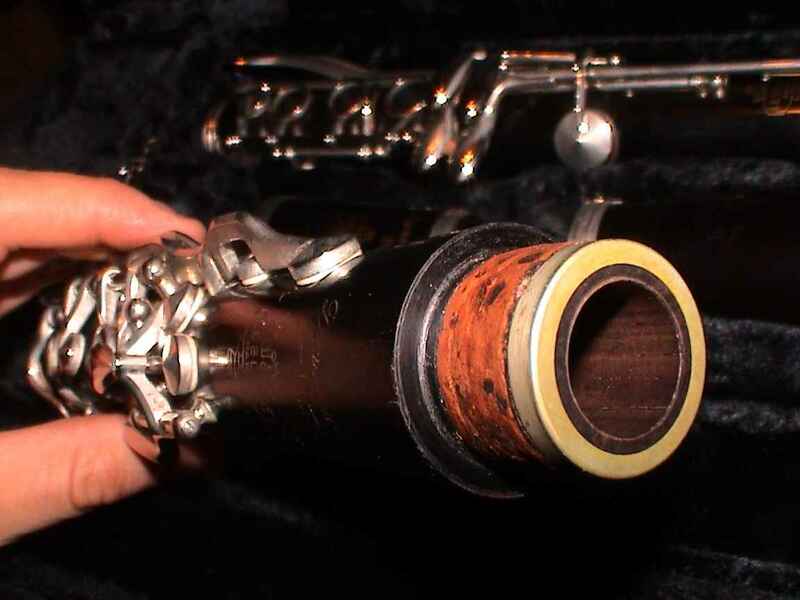 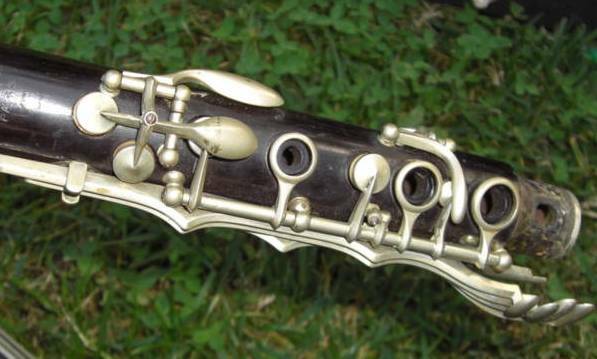 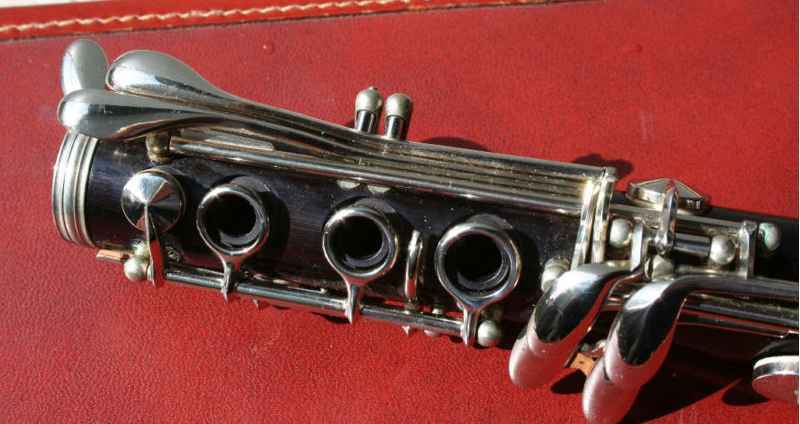 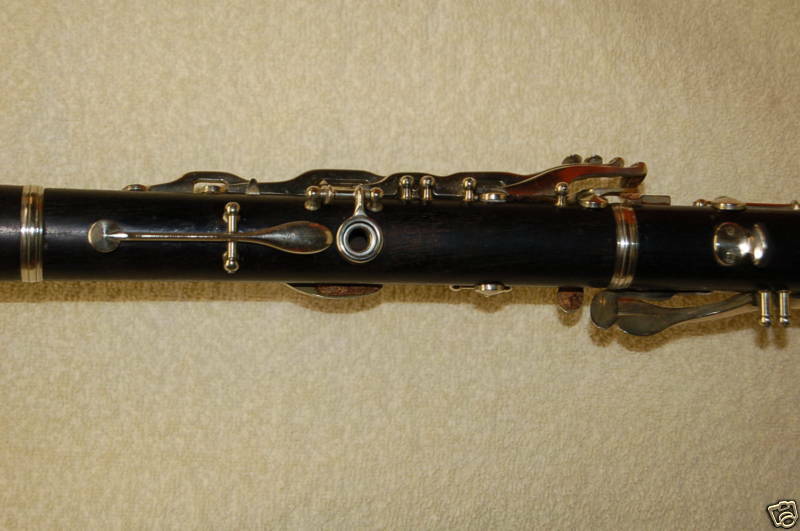 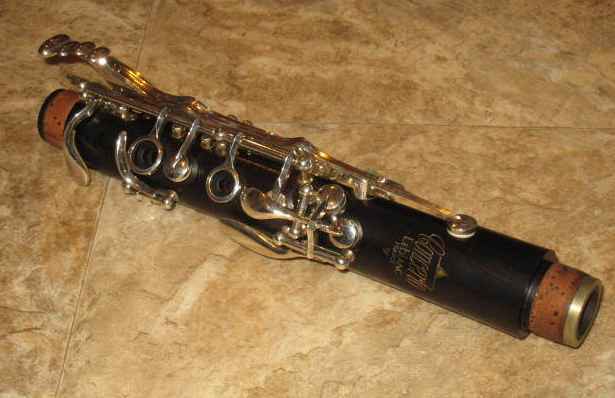 Symphonie Model – 1950 (raw nickel silver) ex: sn 172A. 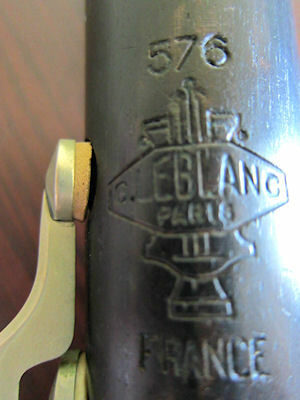 The original serial numbers were 3 digit with a “A” at the end. 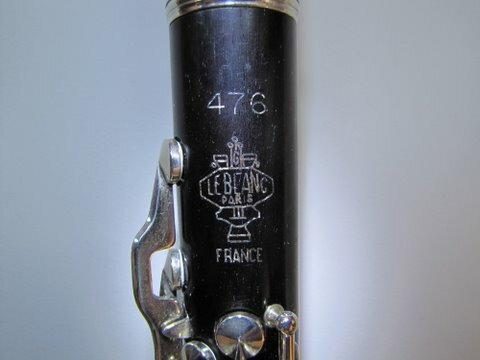 In 1951 they dropped the “A”. 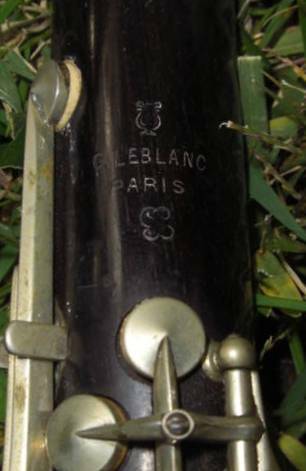 rectangular trill key guide to 60xxx with a slotted barrel design. 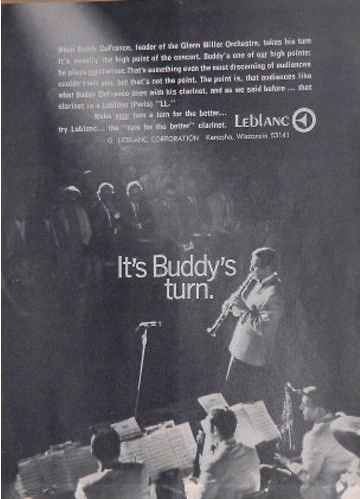 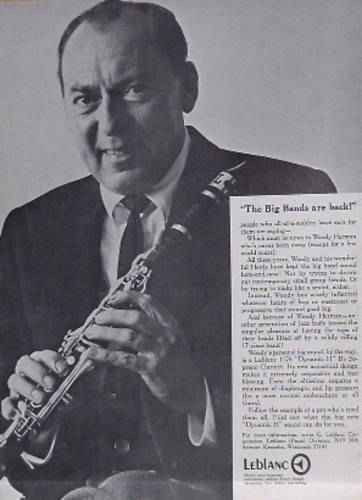 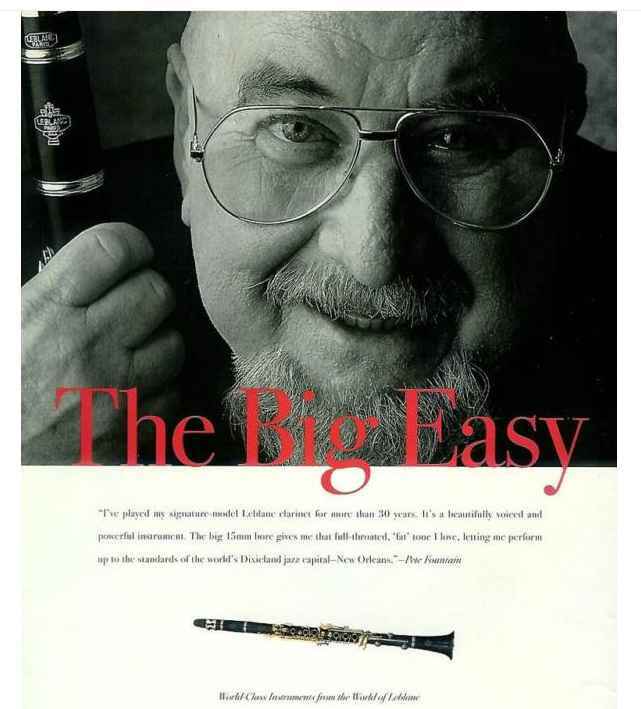 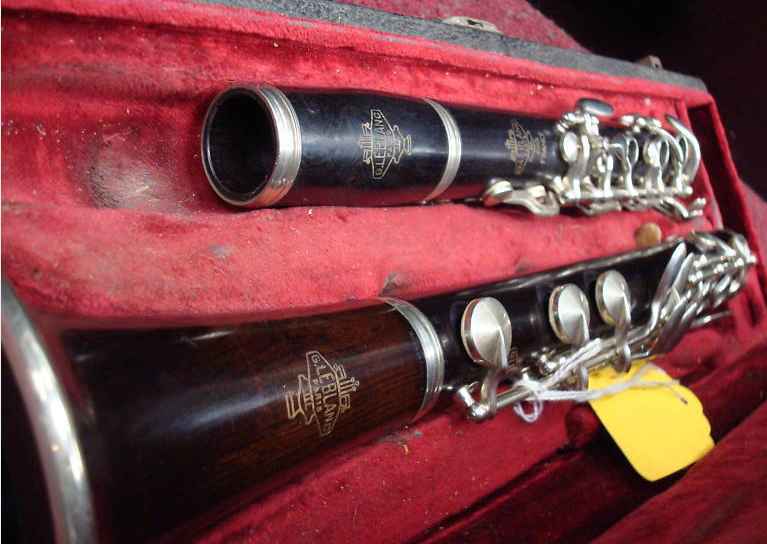 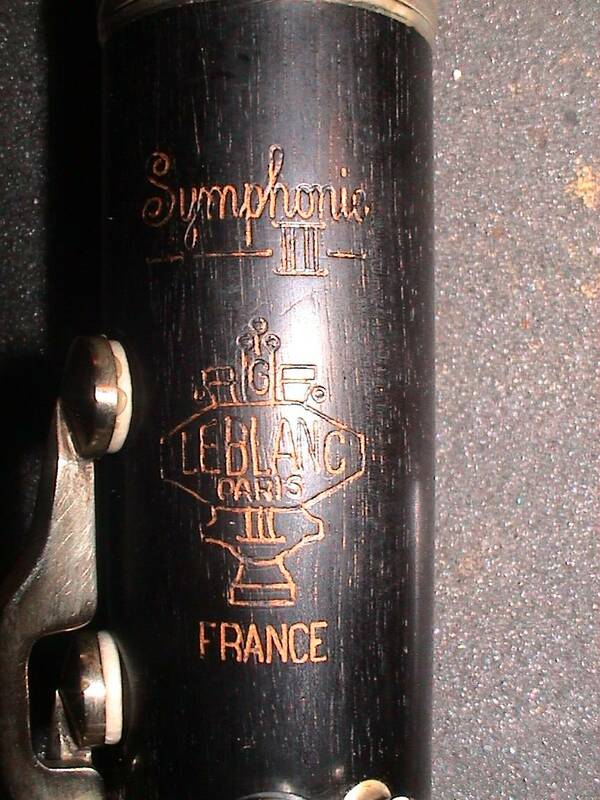 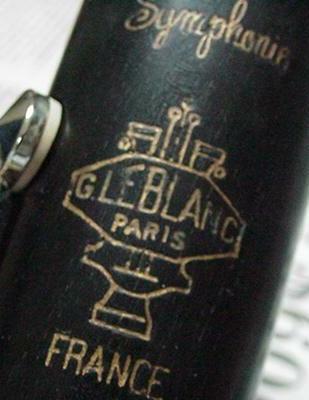 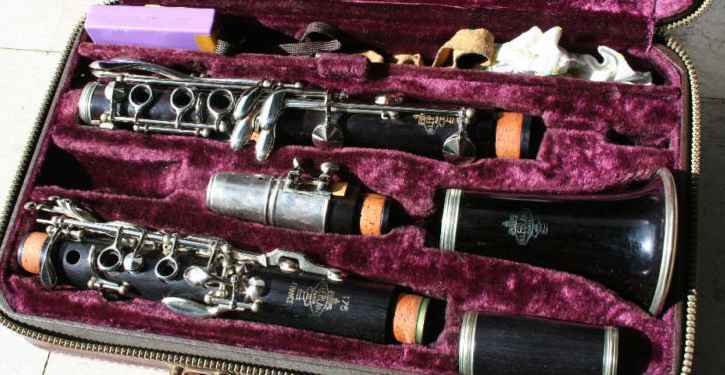 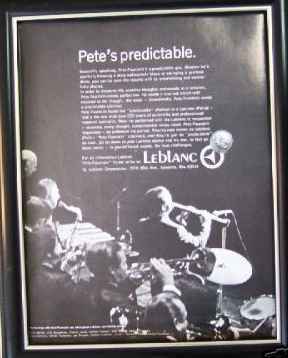 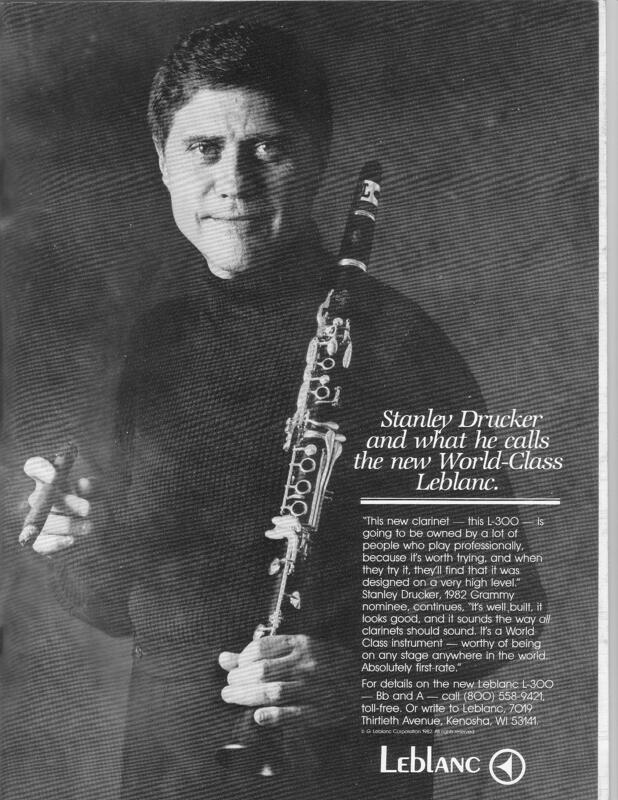 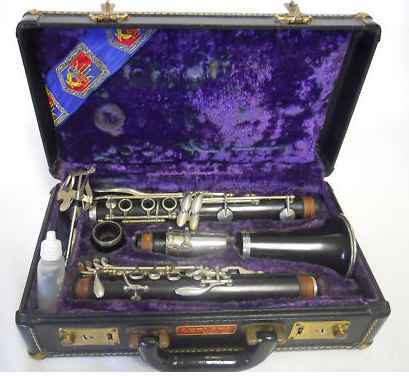 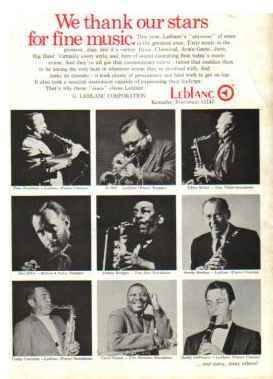 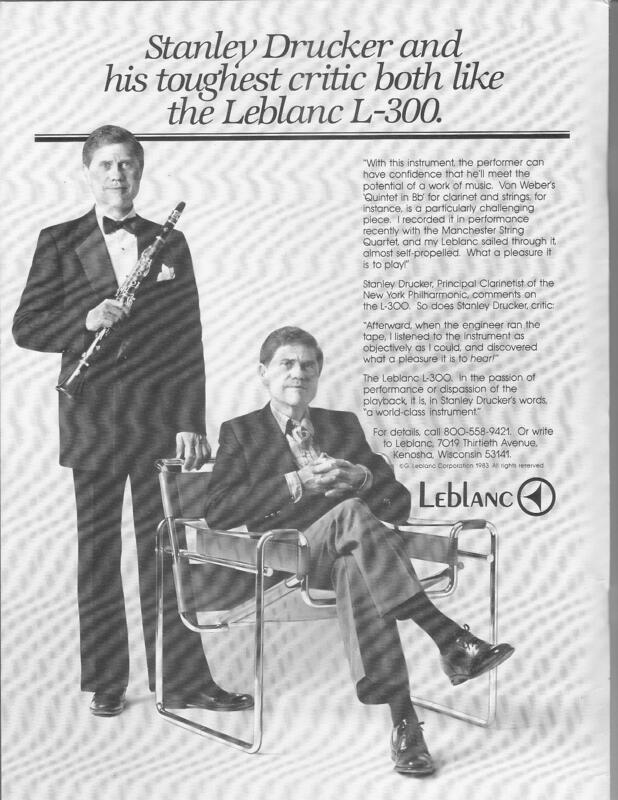 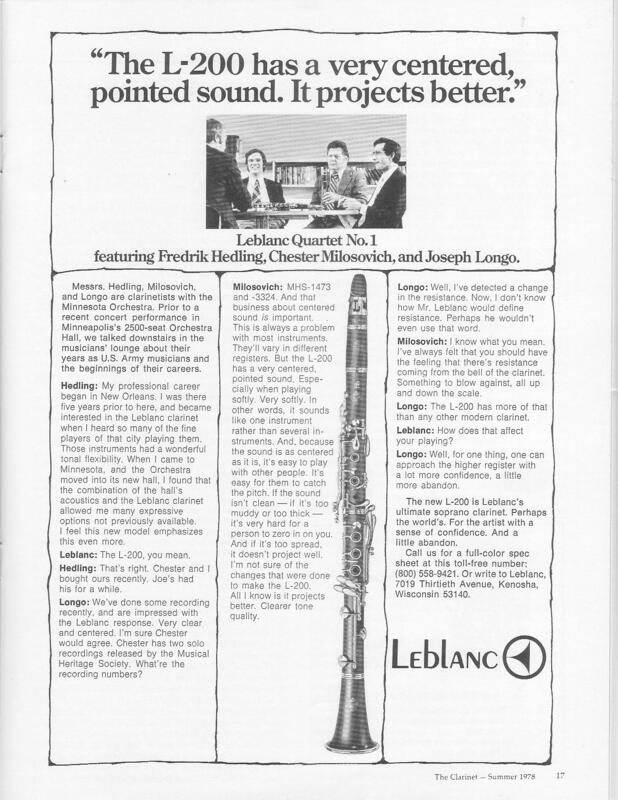 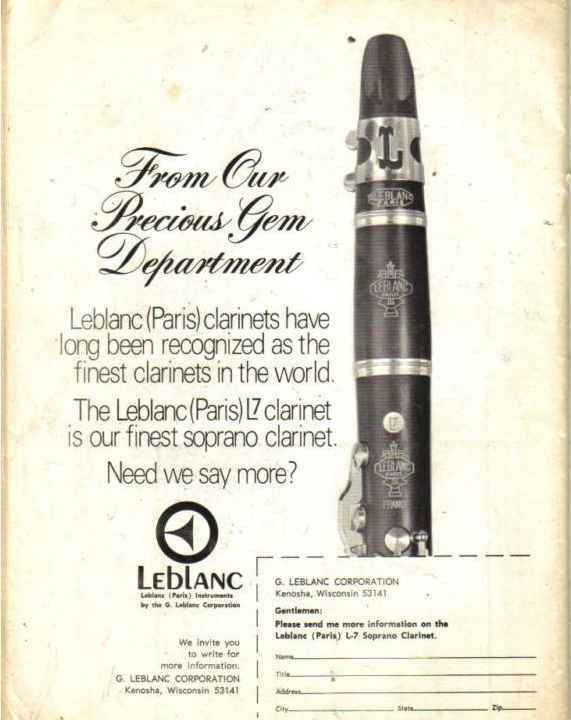 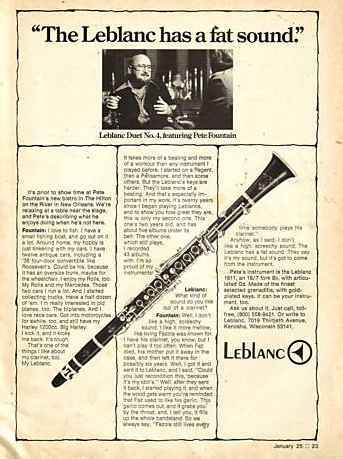 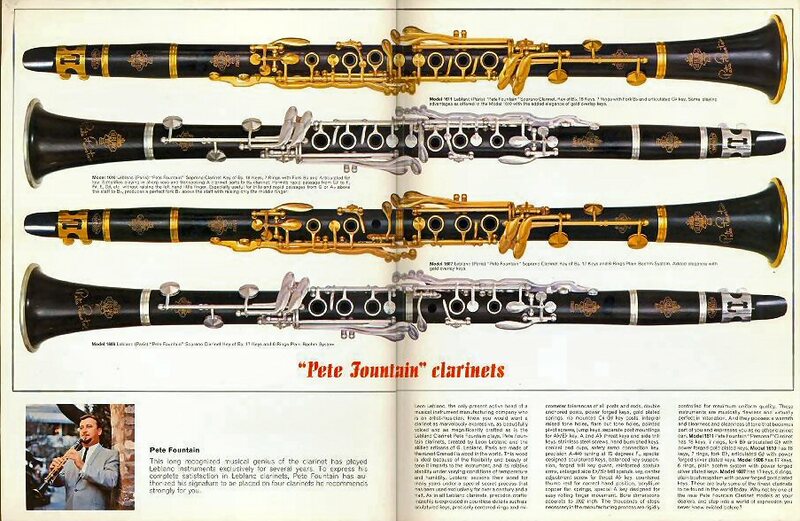 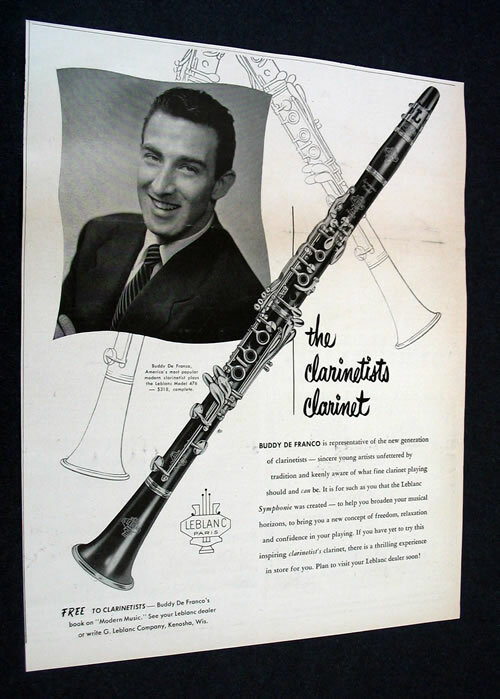 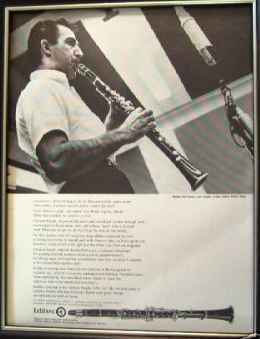 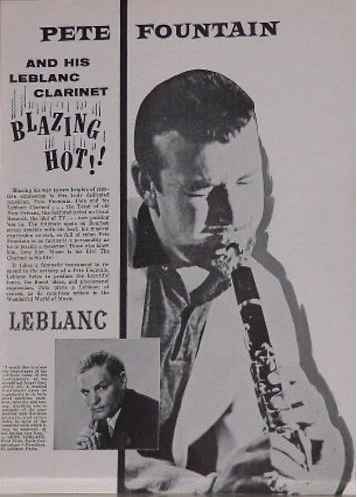 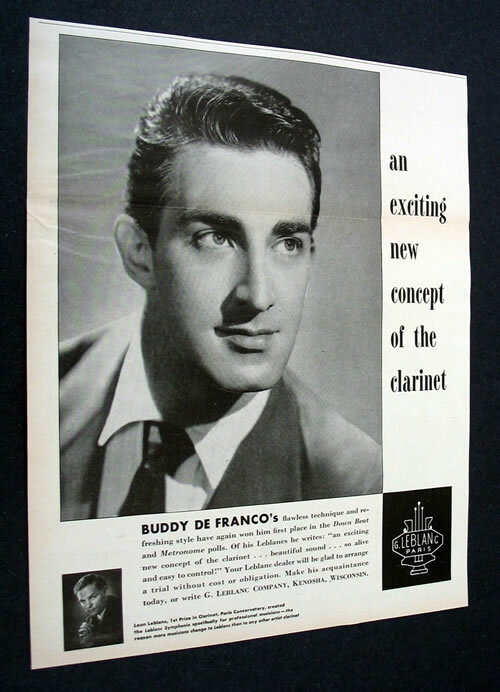 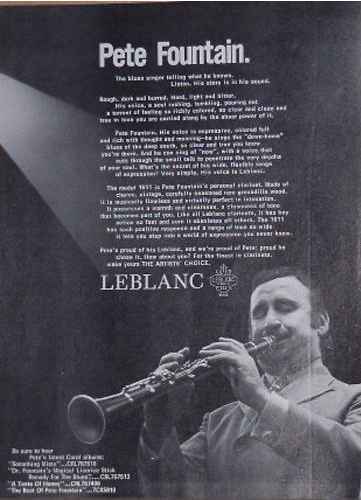 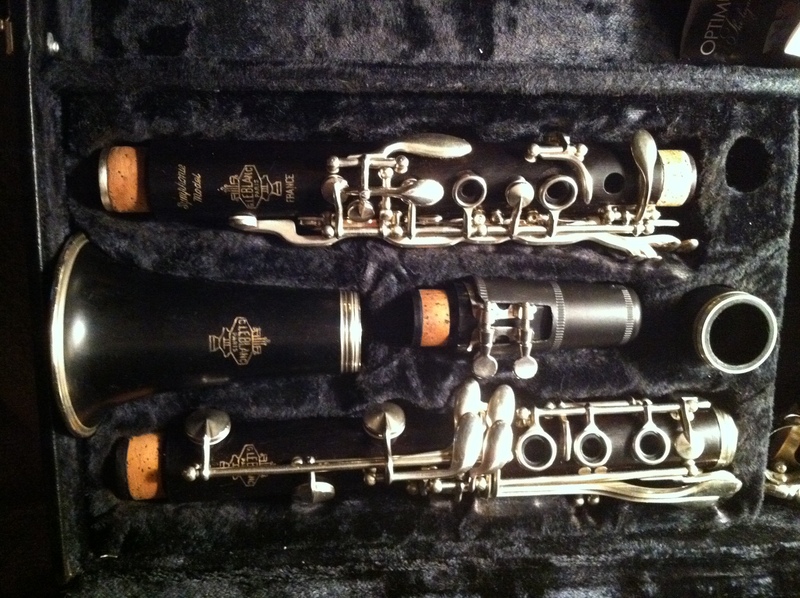 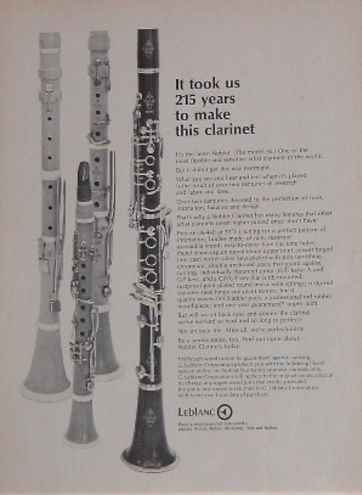 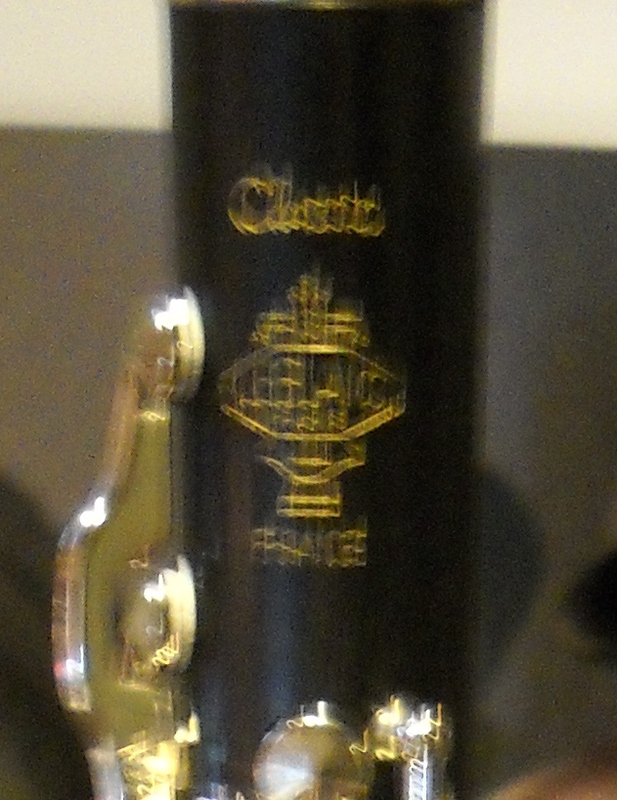 Leblanc simply offered a variety of clarinets for the discerning public. 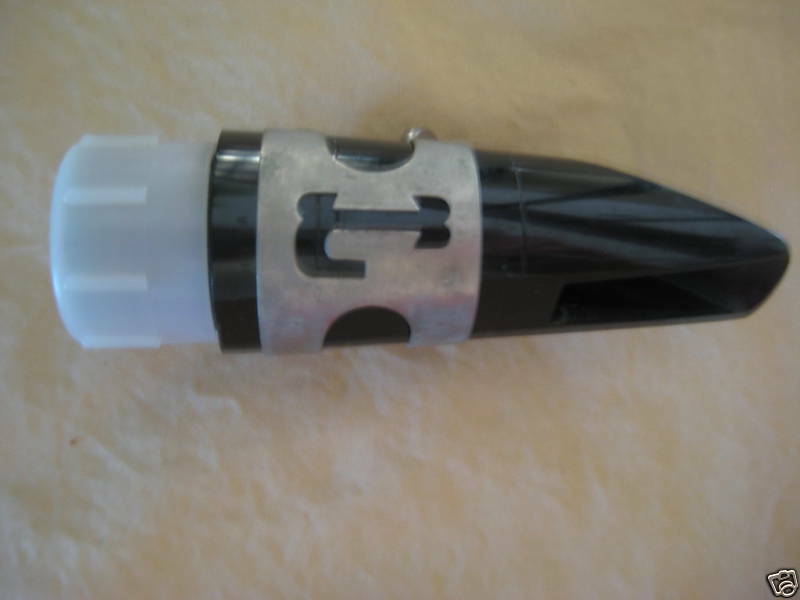 existing plating, or simply get it replated in Silver. 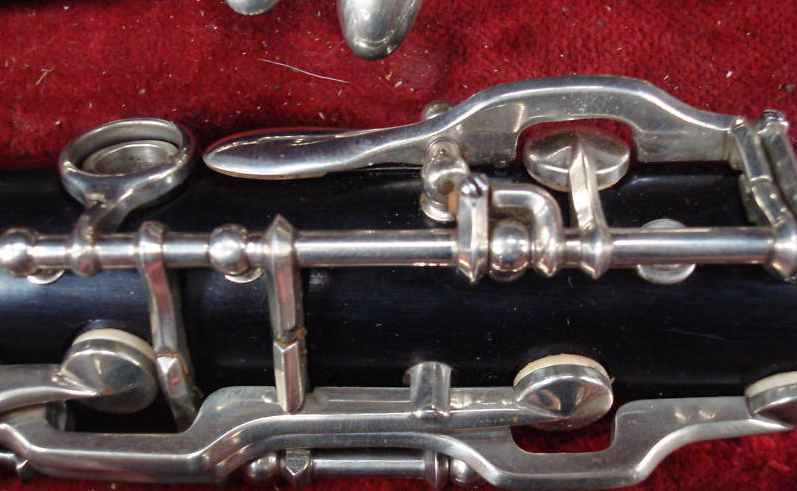 keys, wonderfully modern smooth keywork. 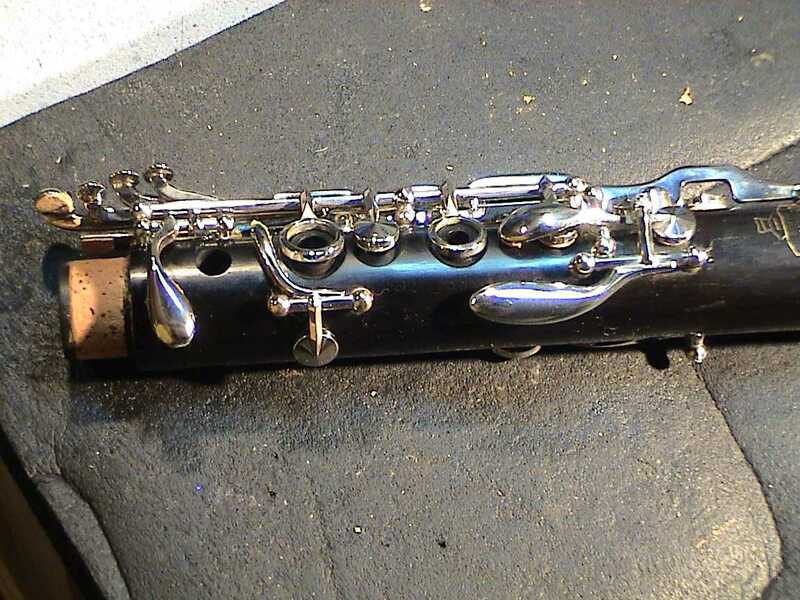 mechanism and E/B and F#/C# keys, save trips to the repair shop. 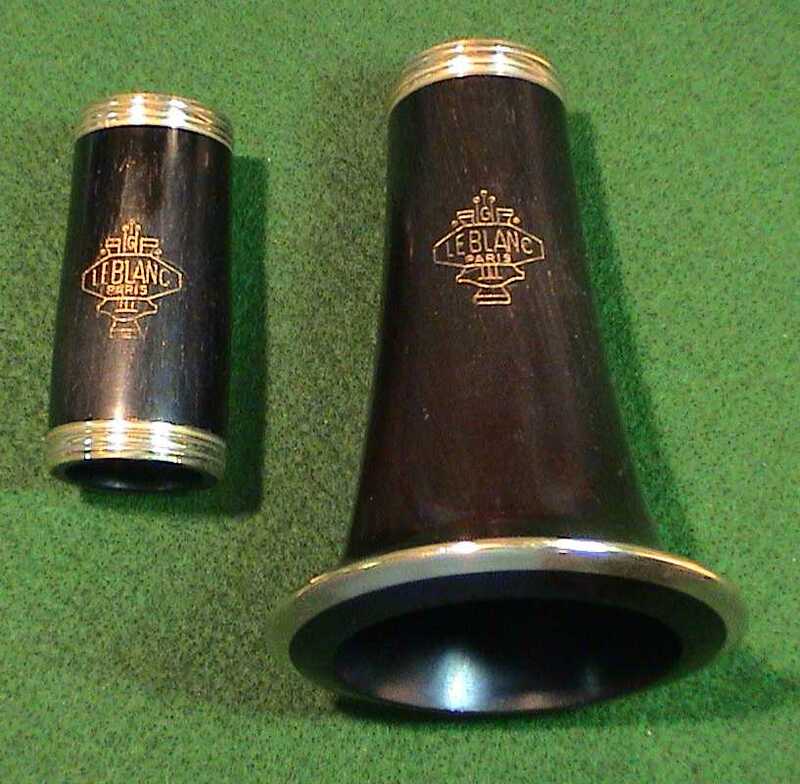 ergonomically superior, decreasing muscle tension and stress.